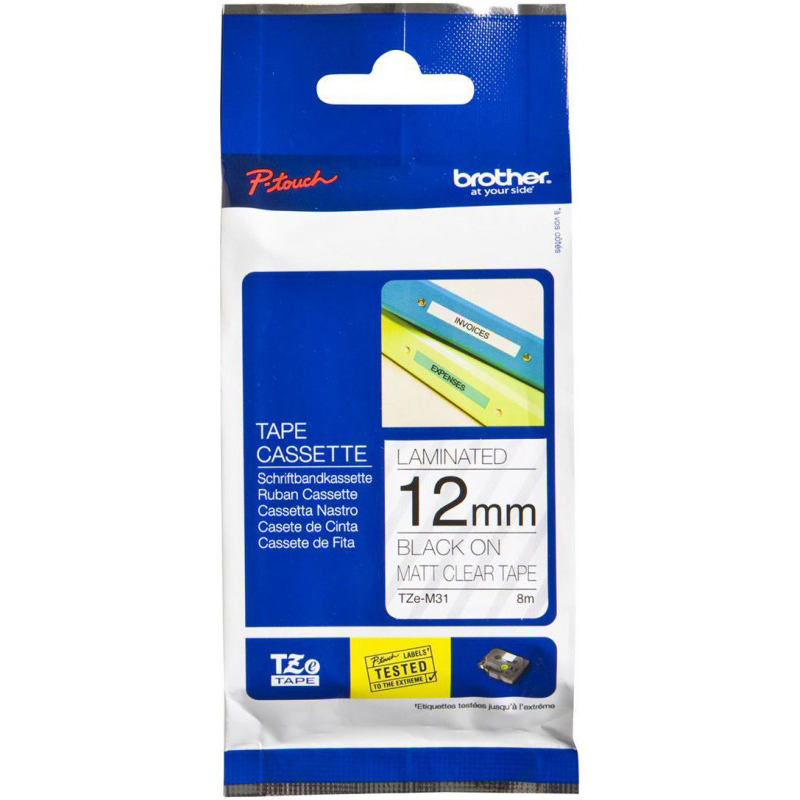 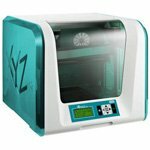 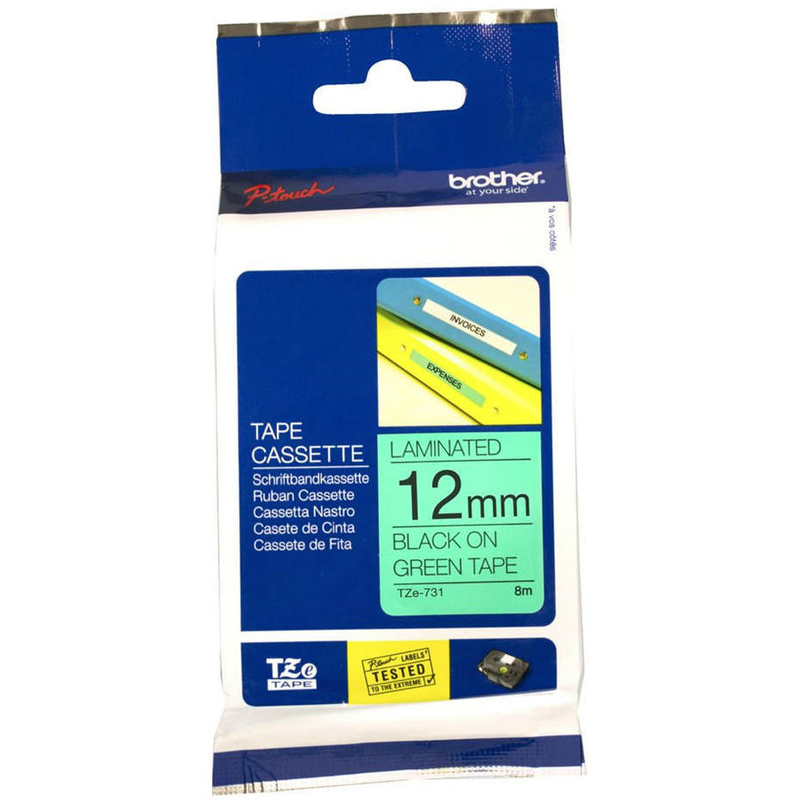 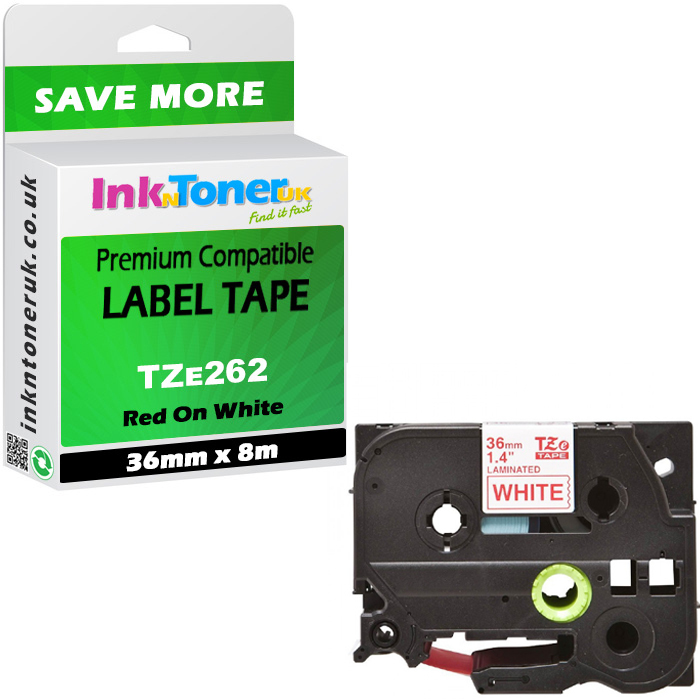 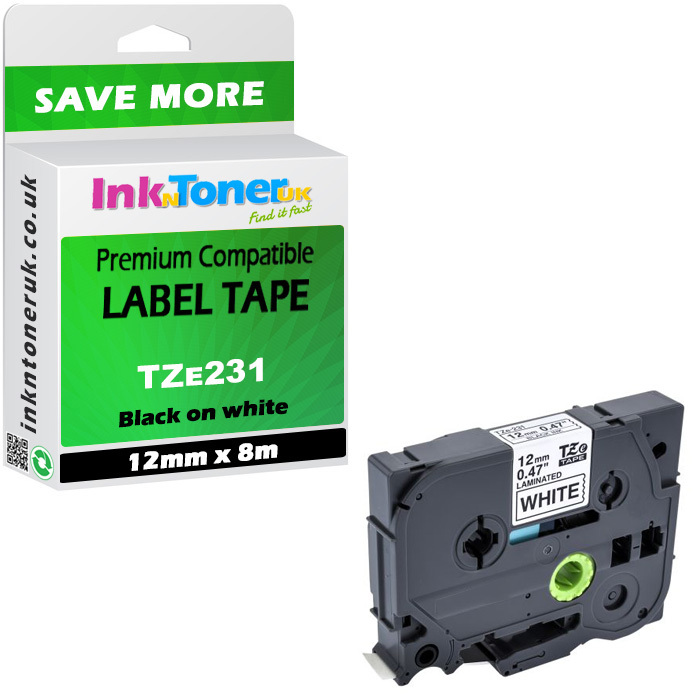 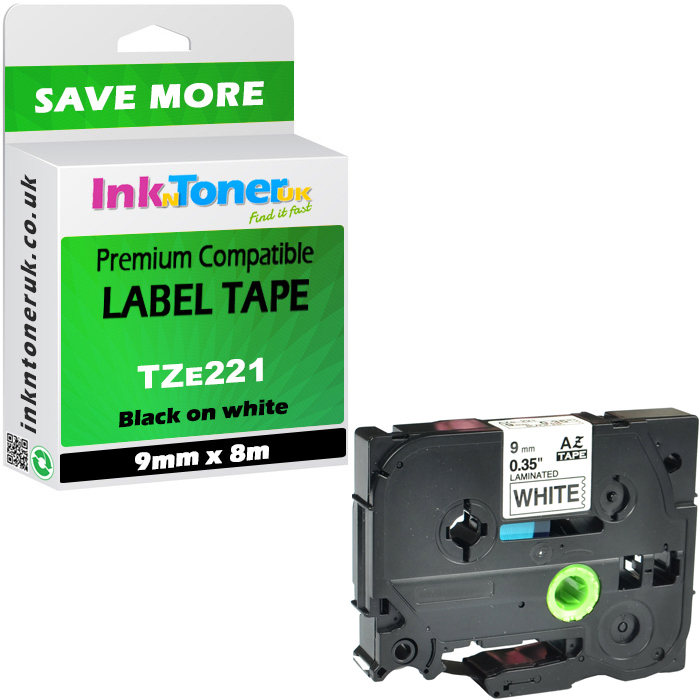 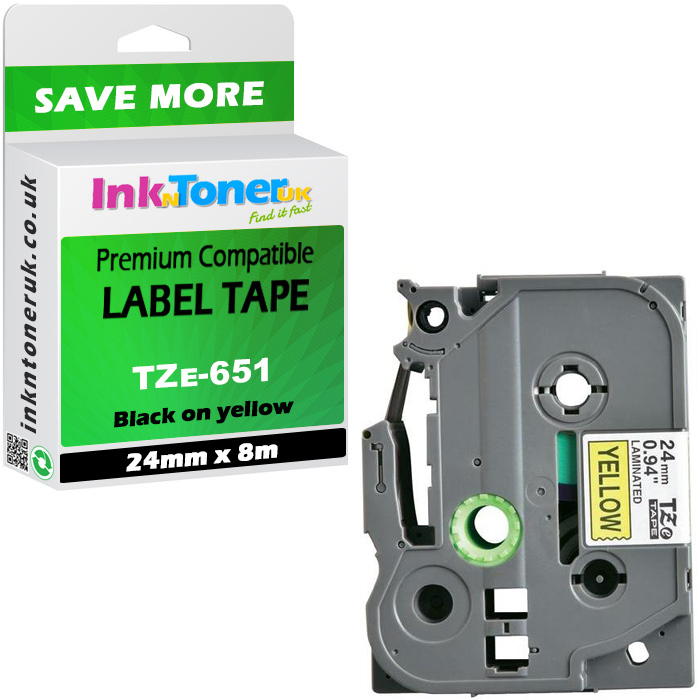 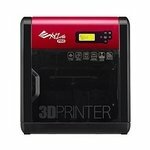 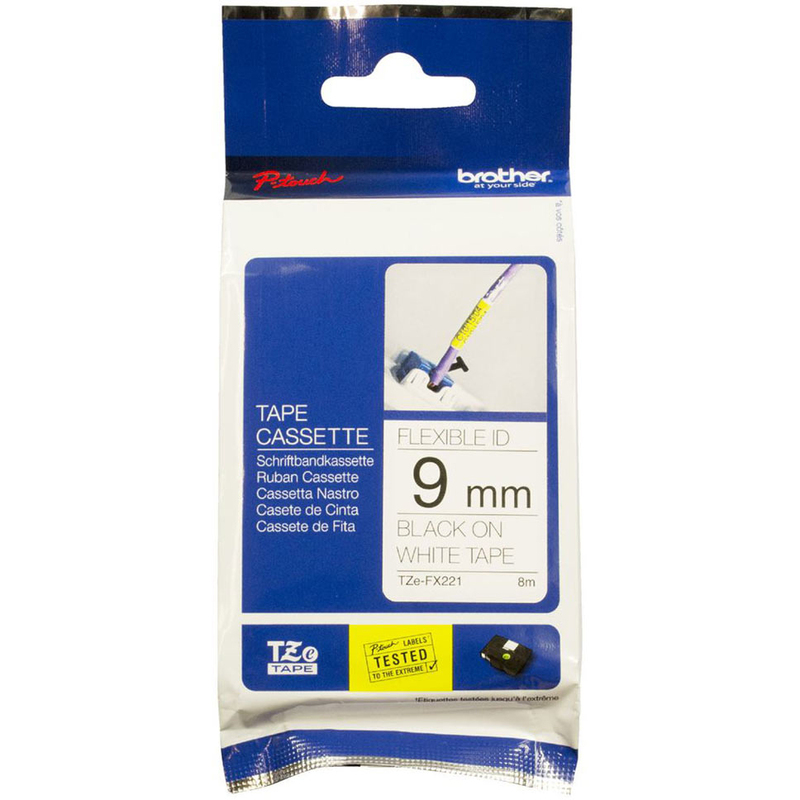 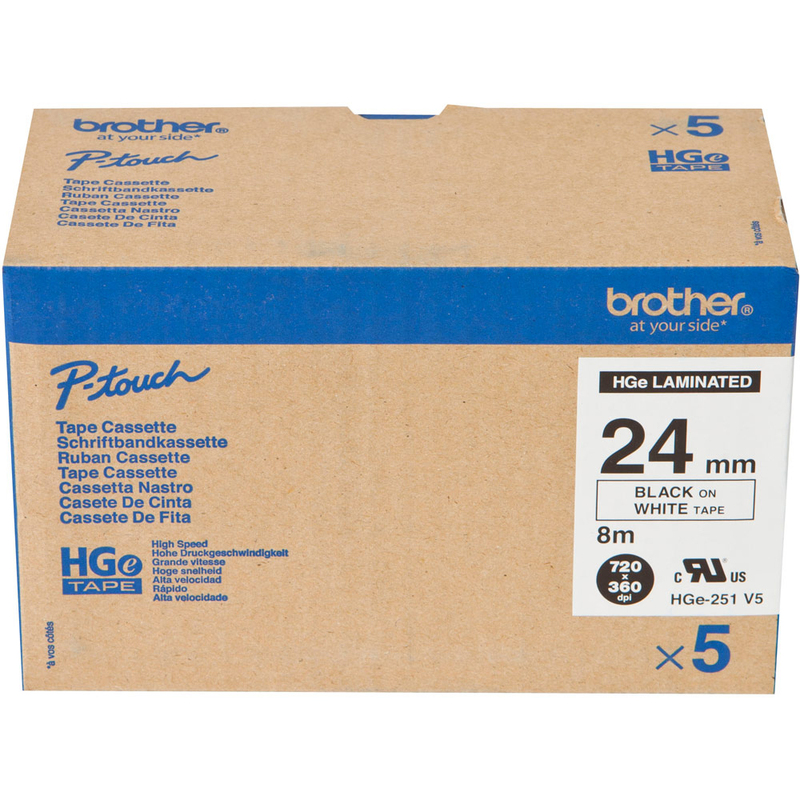 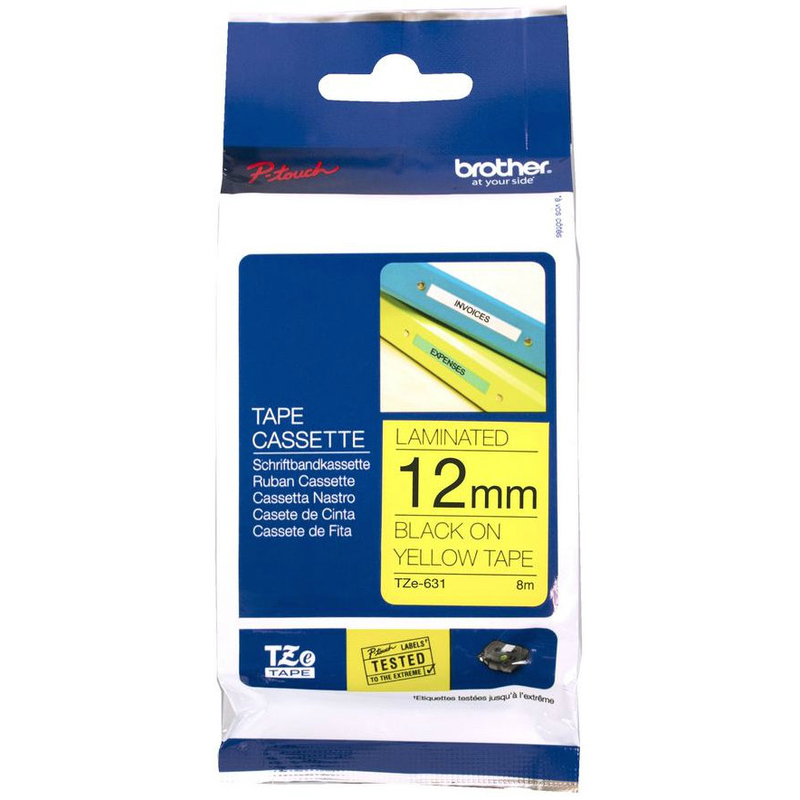 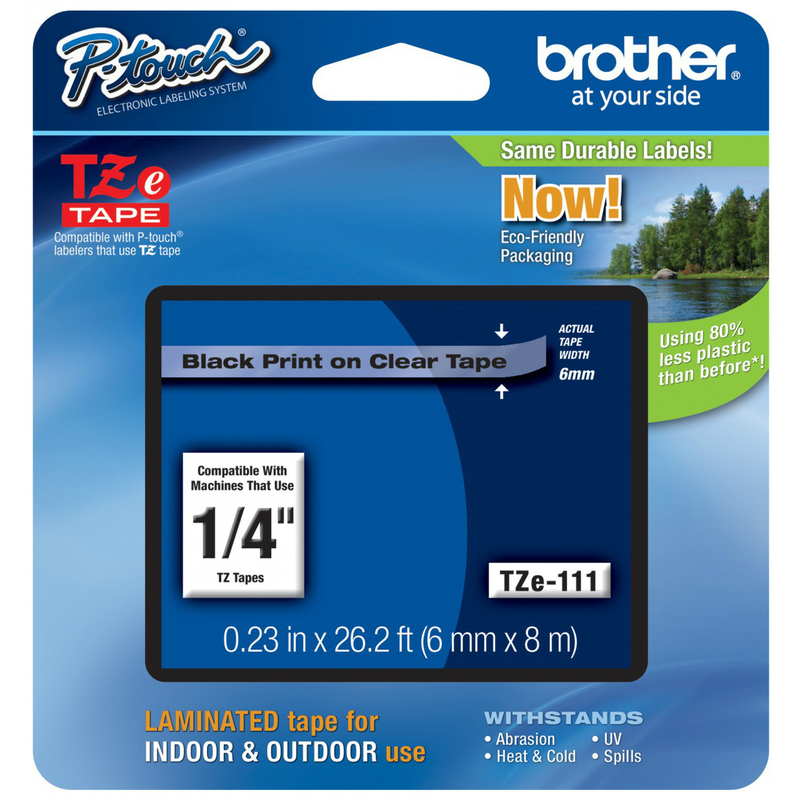 This TZE651 Contains: 1 x black on yellow labels P-Touch laminated labelling tape - 24mm x 8mColour: black on yellow tapeType: P-Touch laminated label tapeSize: 24mm x 8m tapeManufacturers Code: TZ651, TZE651 tapeThe Brother TZE651 Label Tape (previously known as the Brother TZ651 label tape) is a P-touch TZe laminated tape that lets you create high quality durable labels from your labelling machine. 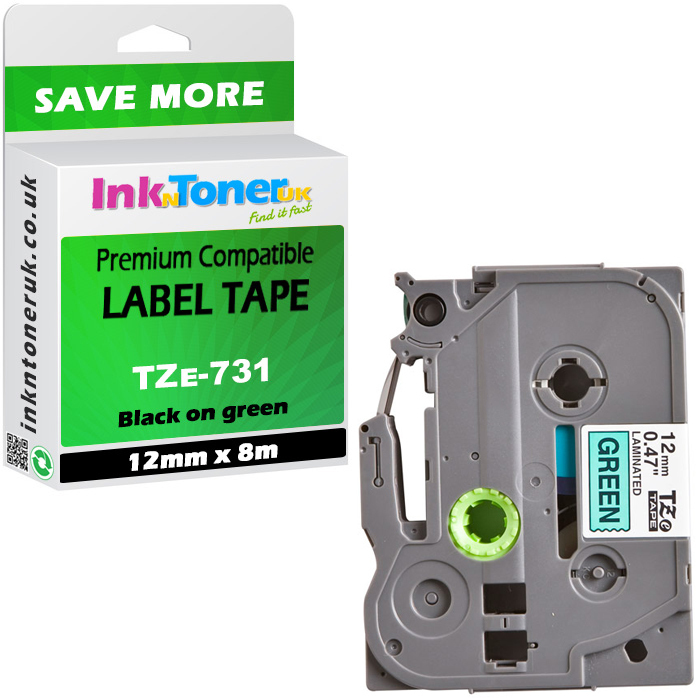 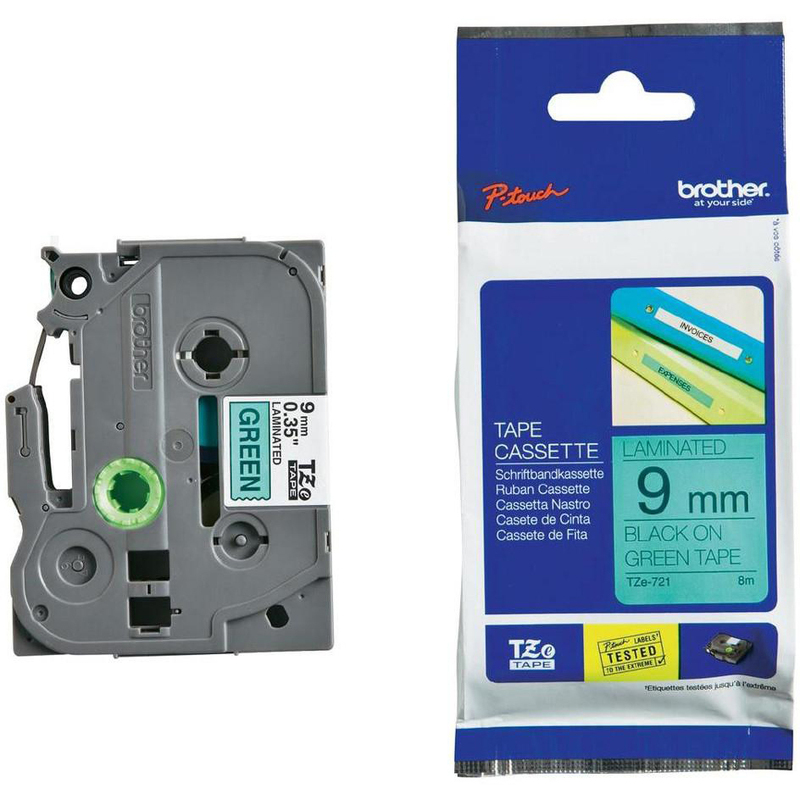 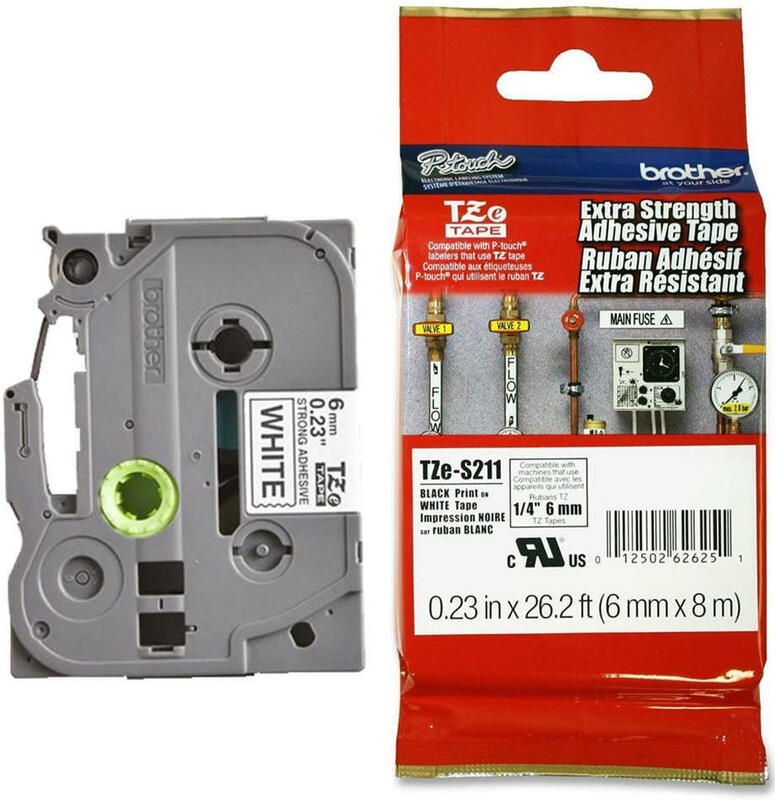 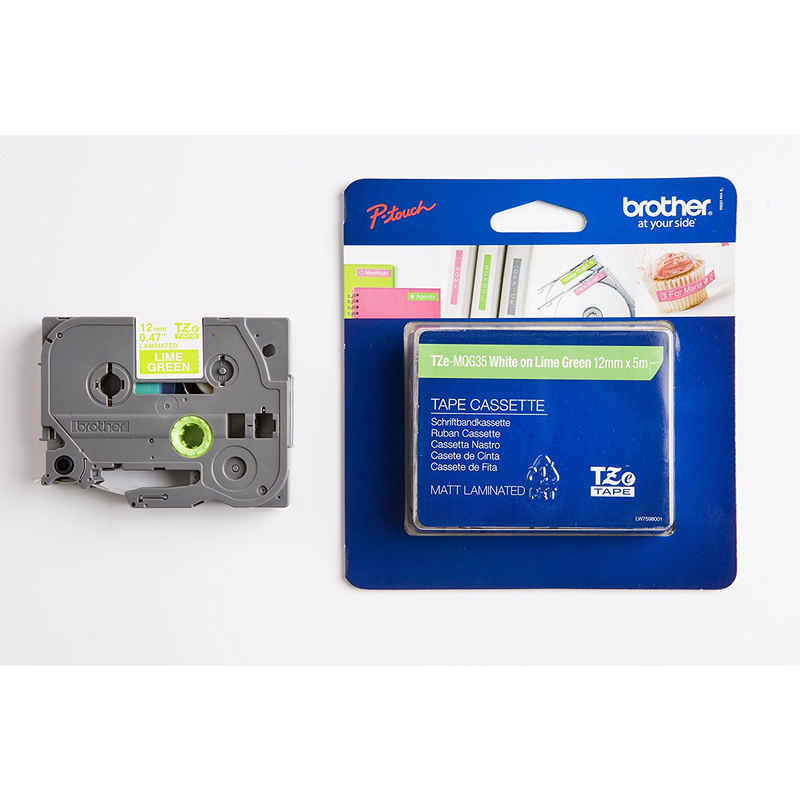 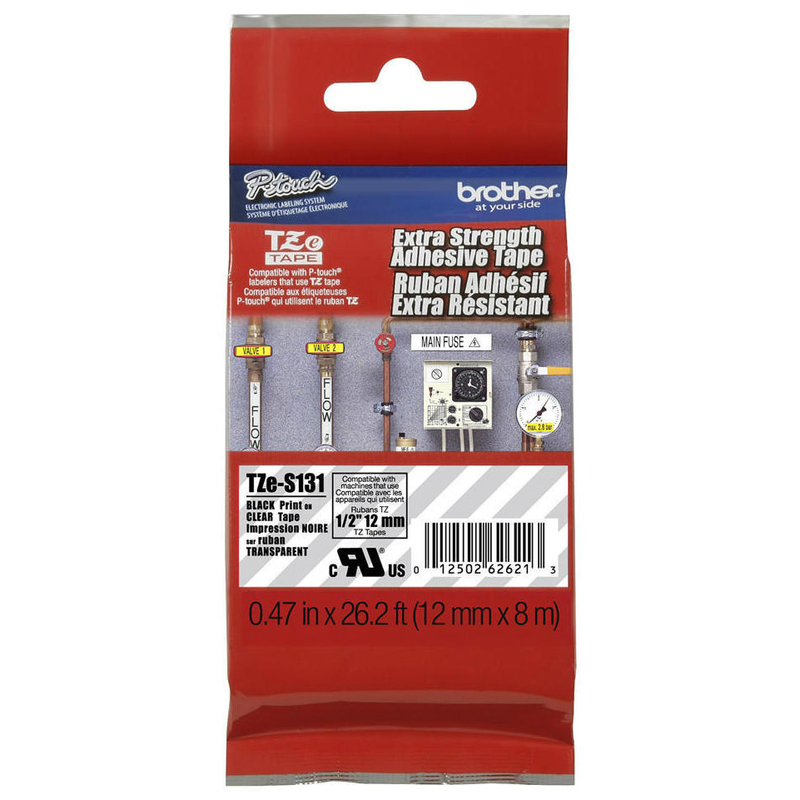 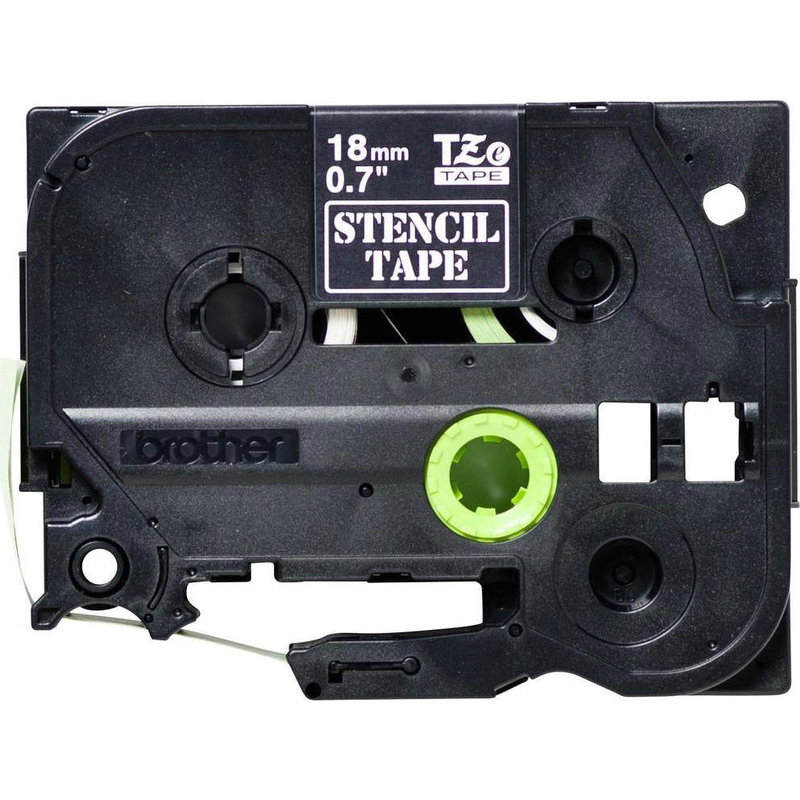 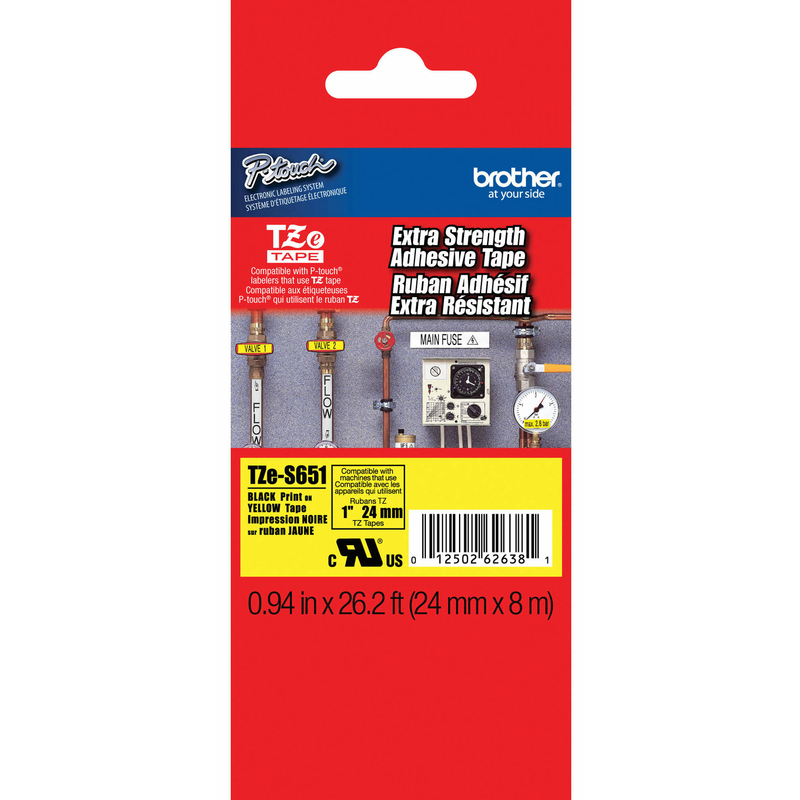 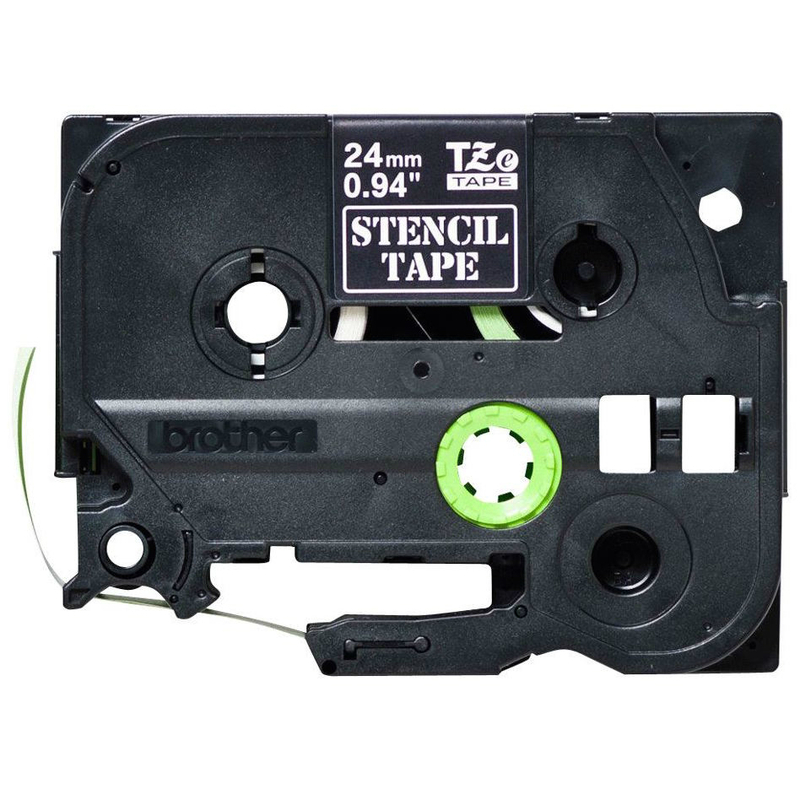 Extensive testing has been performed on these Brother TZE651 Label Tape to ensure that the labels are incredibly durable under all kinds of conditions. 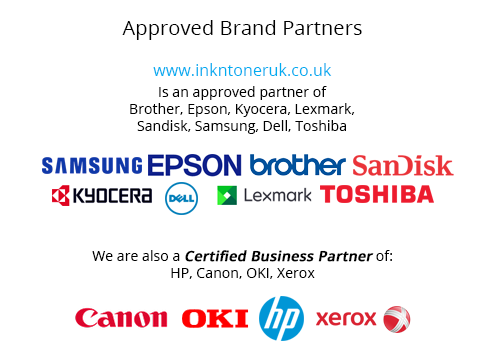 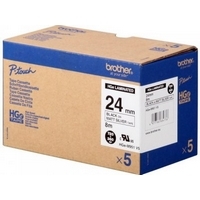 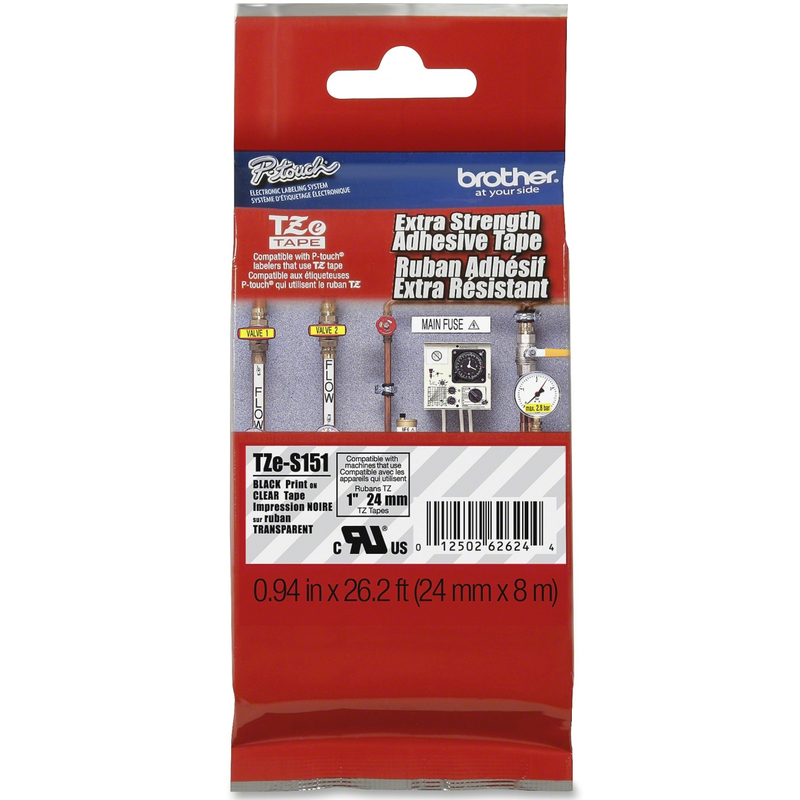 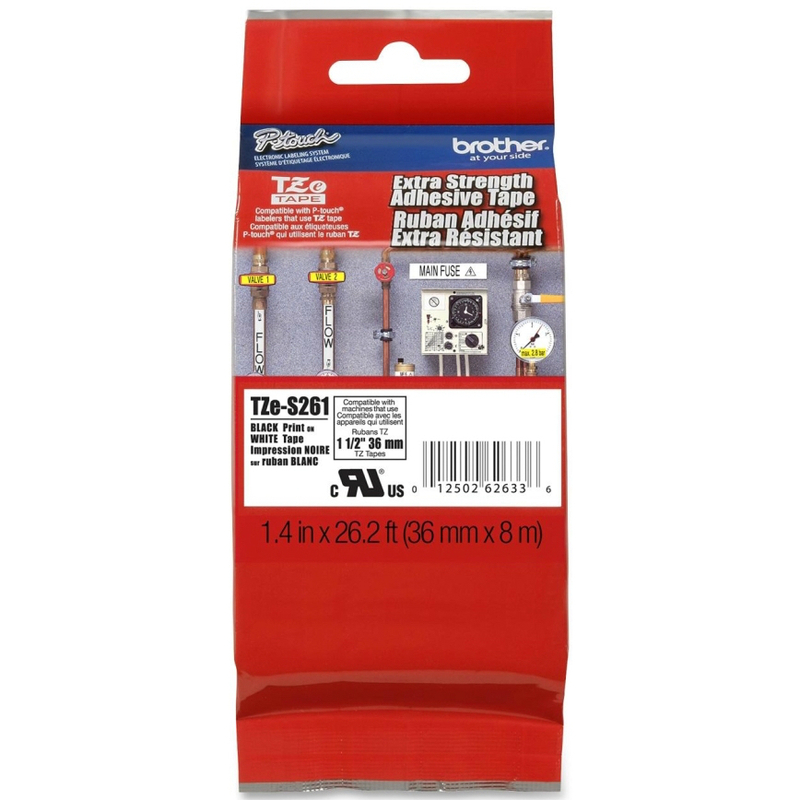 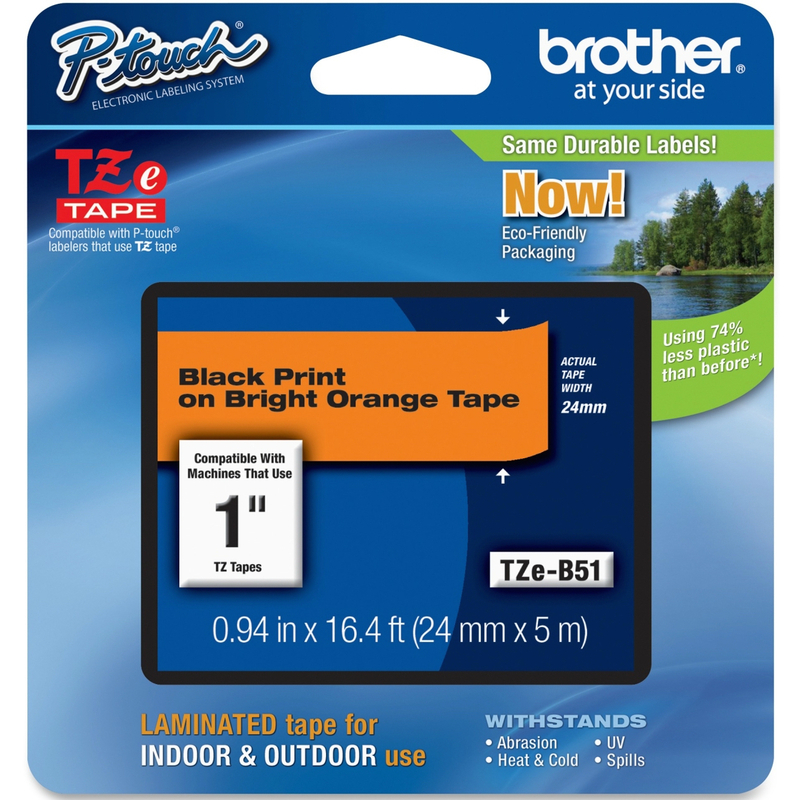 The Brother TZE-651 Label Tape hold up extraordinarily well as they stay crisp, legible and firmly in place, even when subjected to abrasion, extreme temperature, industrial chemicals and sunlight. 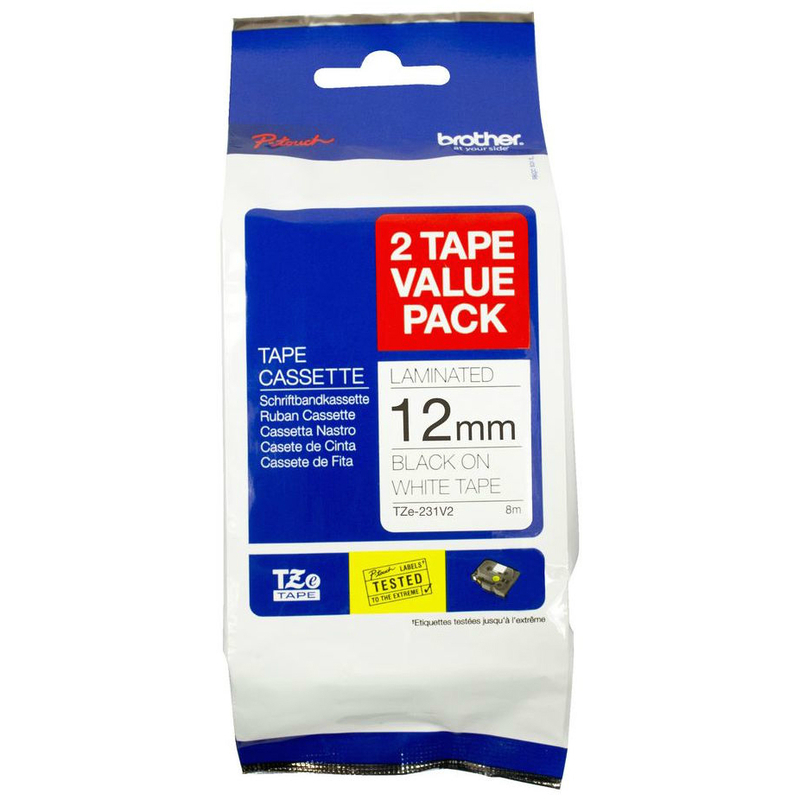 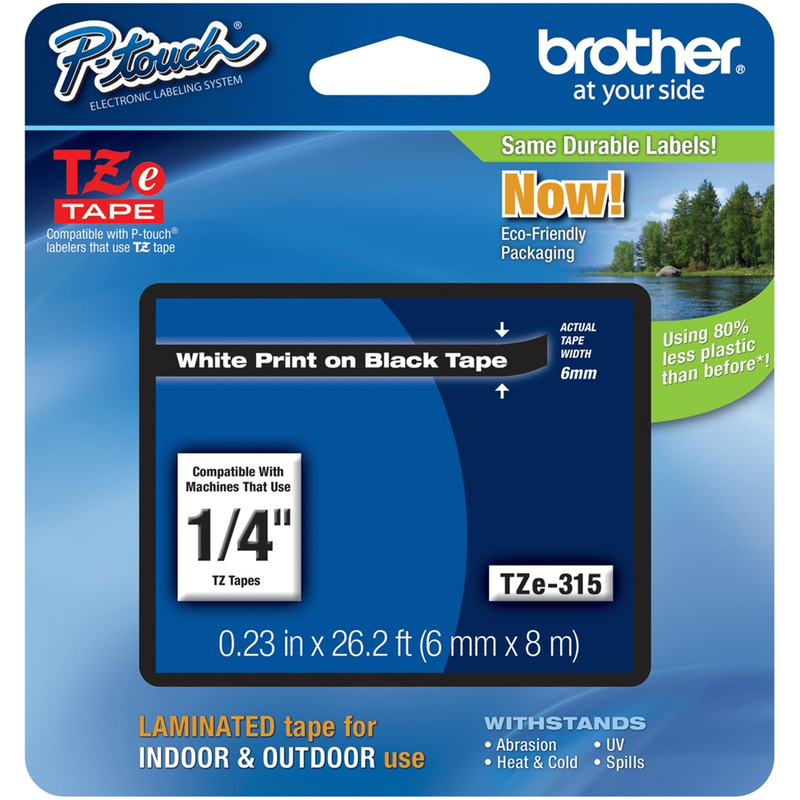 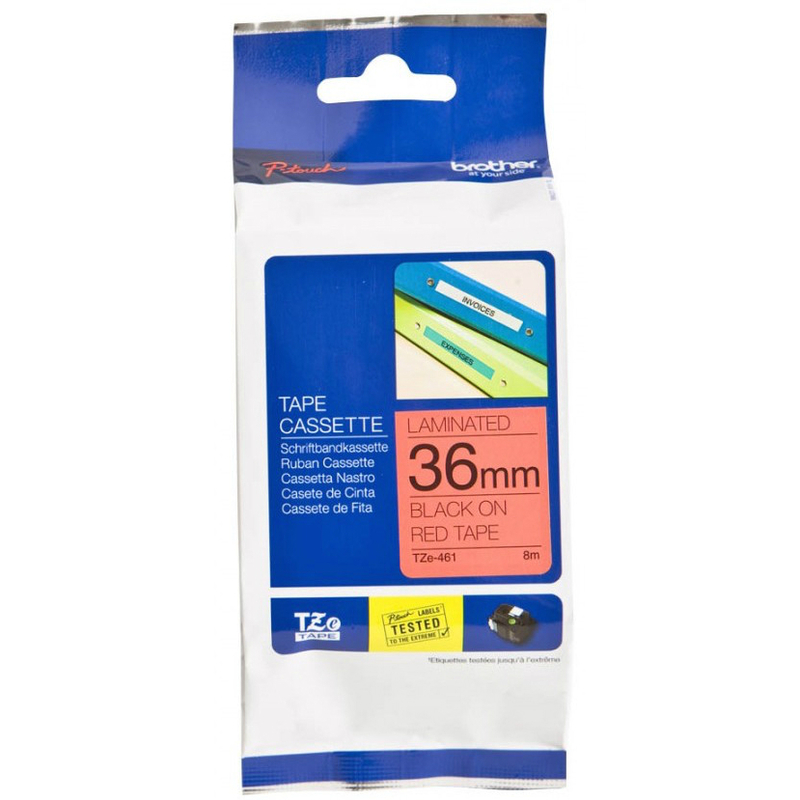 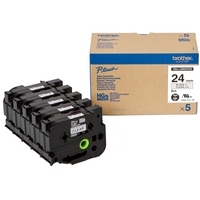 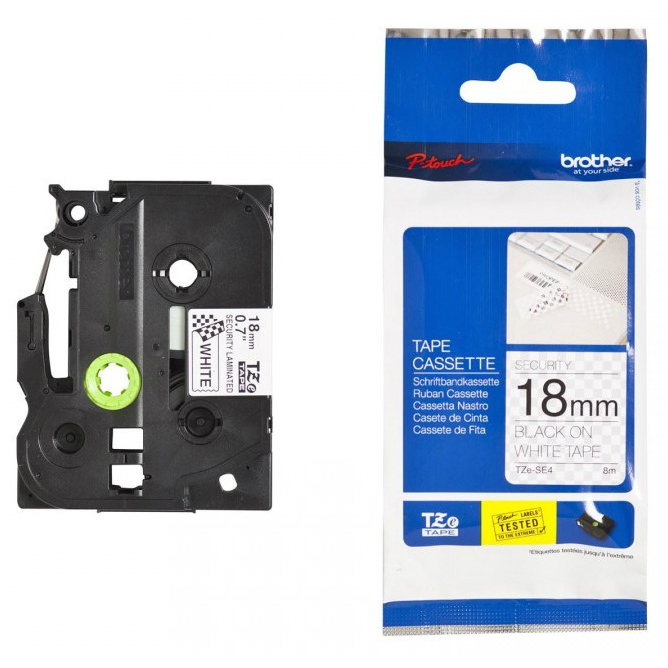 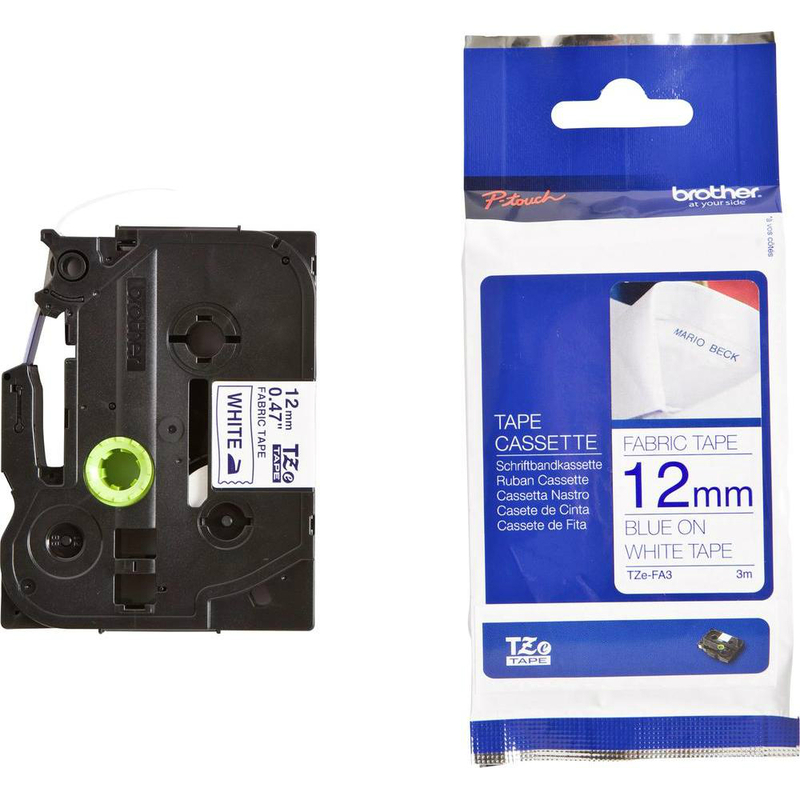 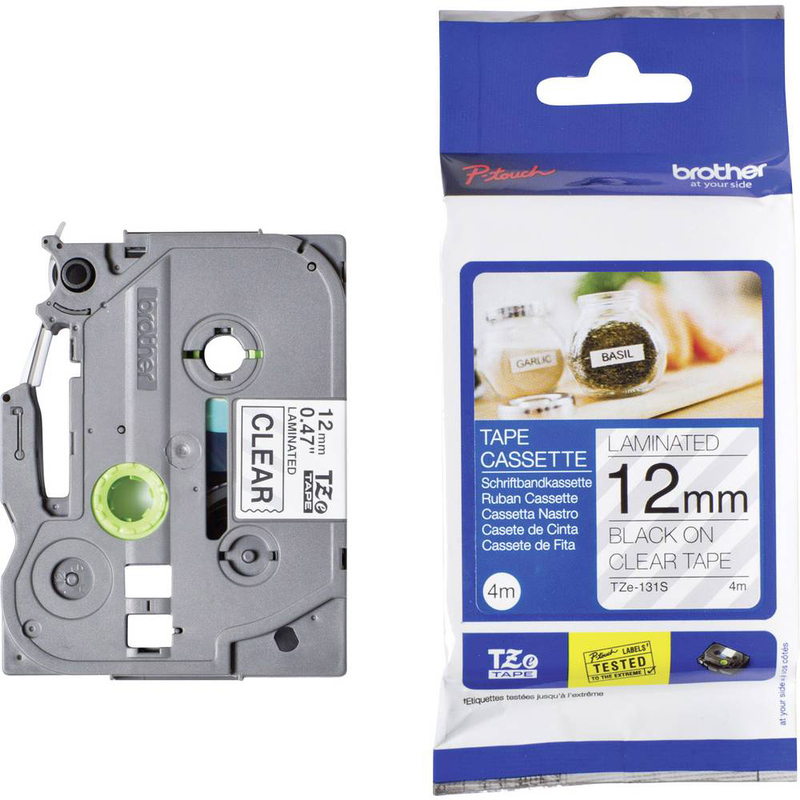 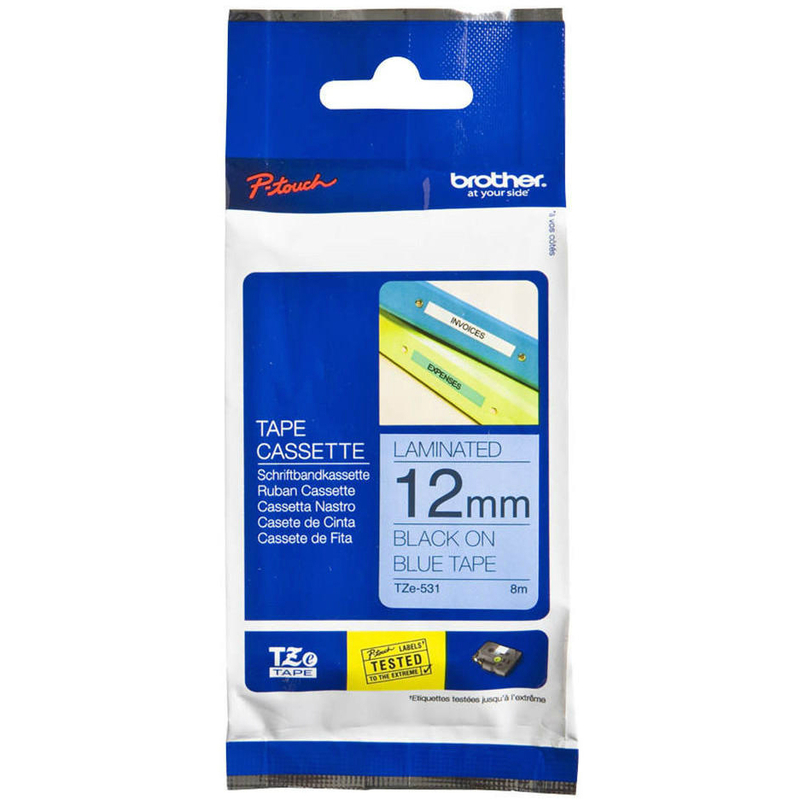 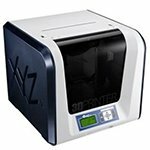 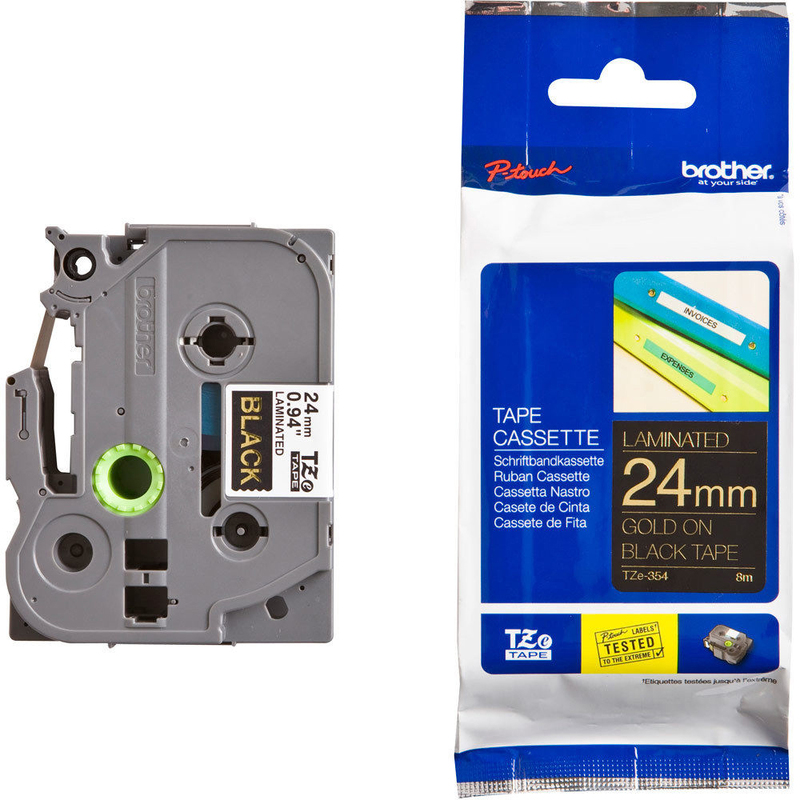 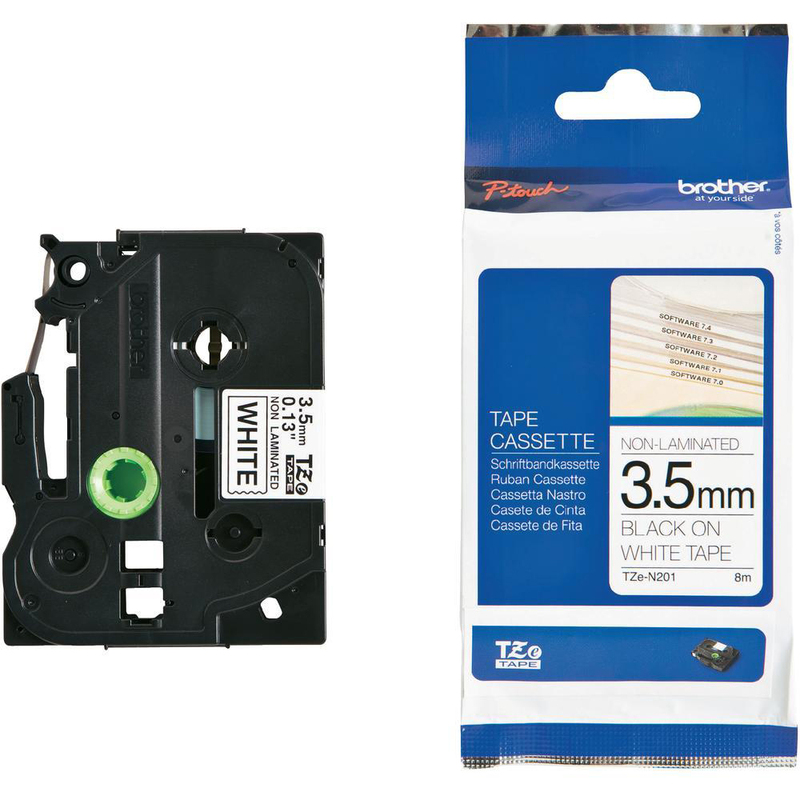 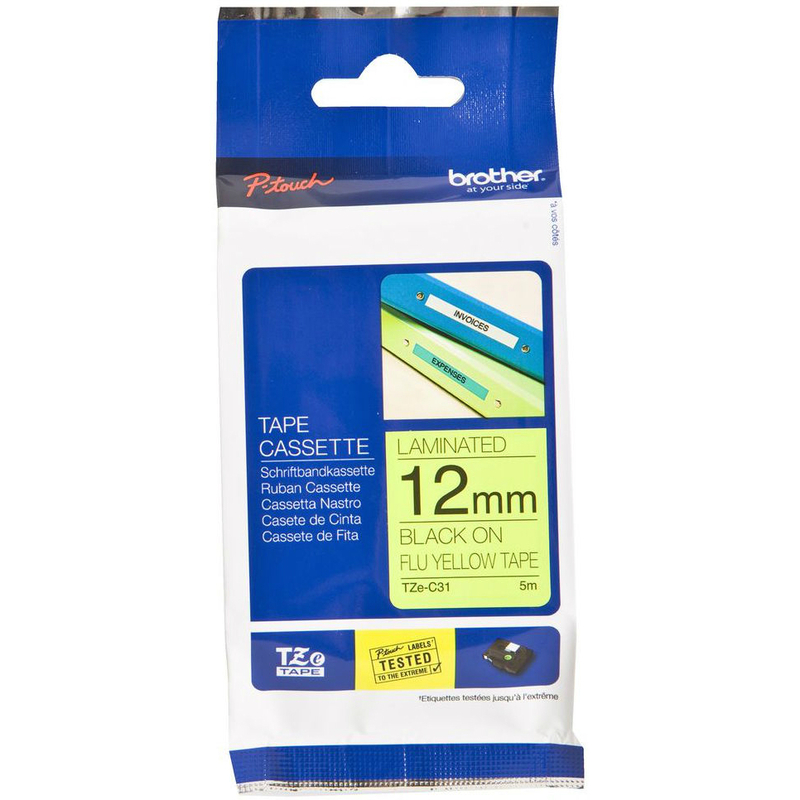 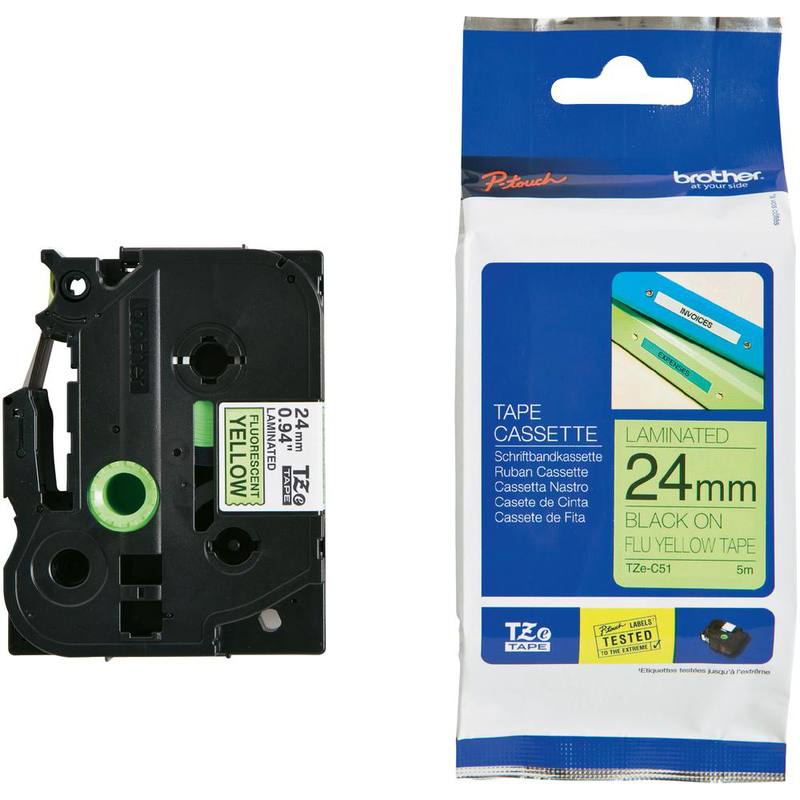 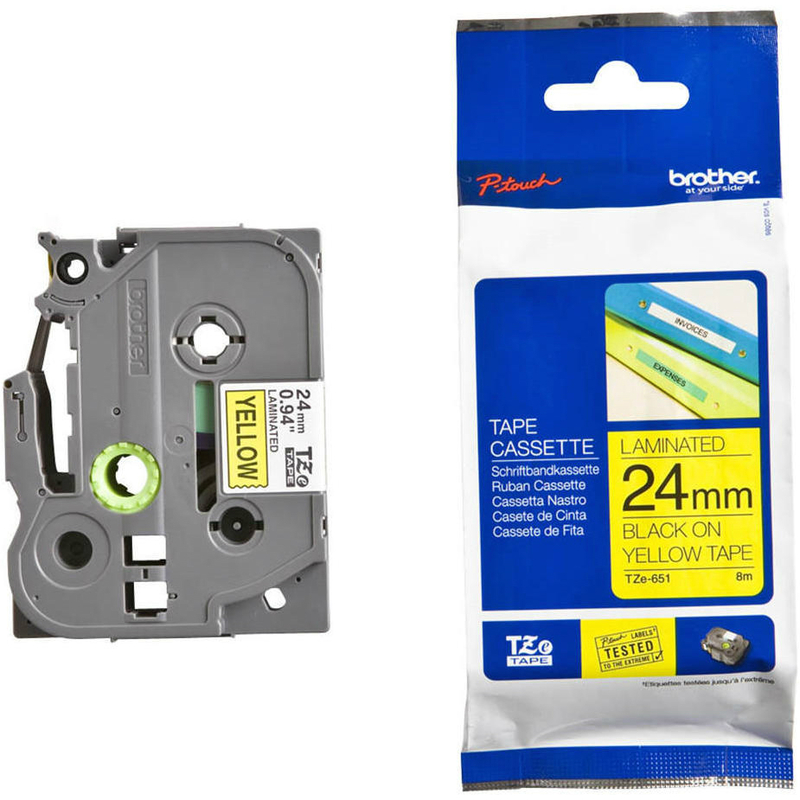 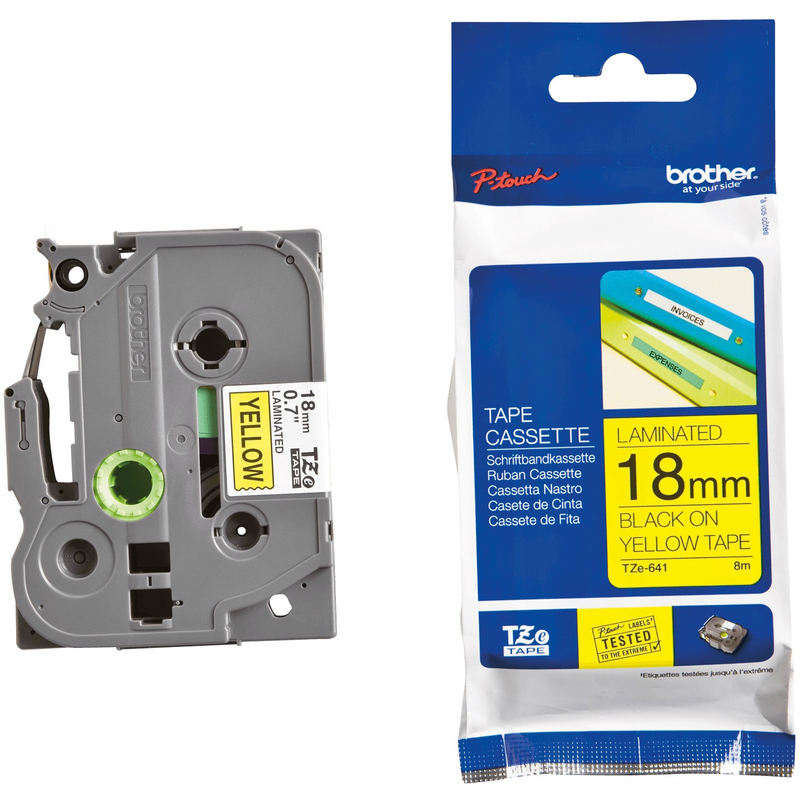 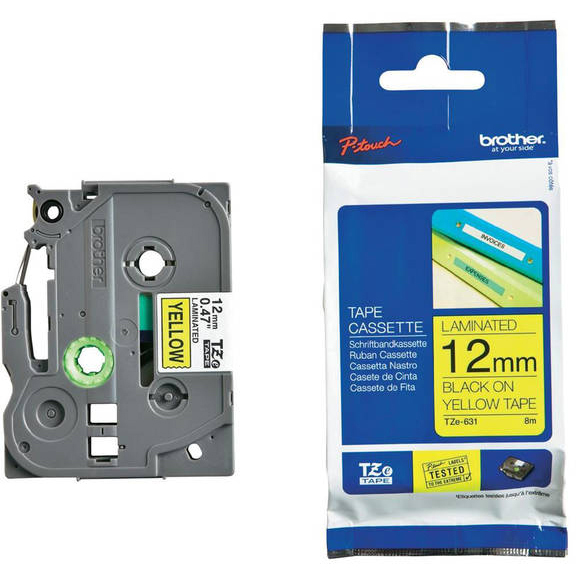 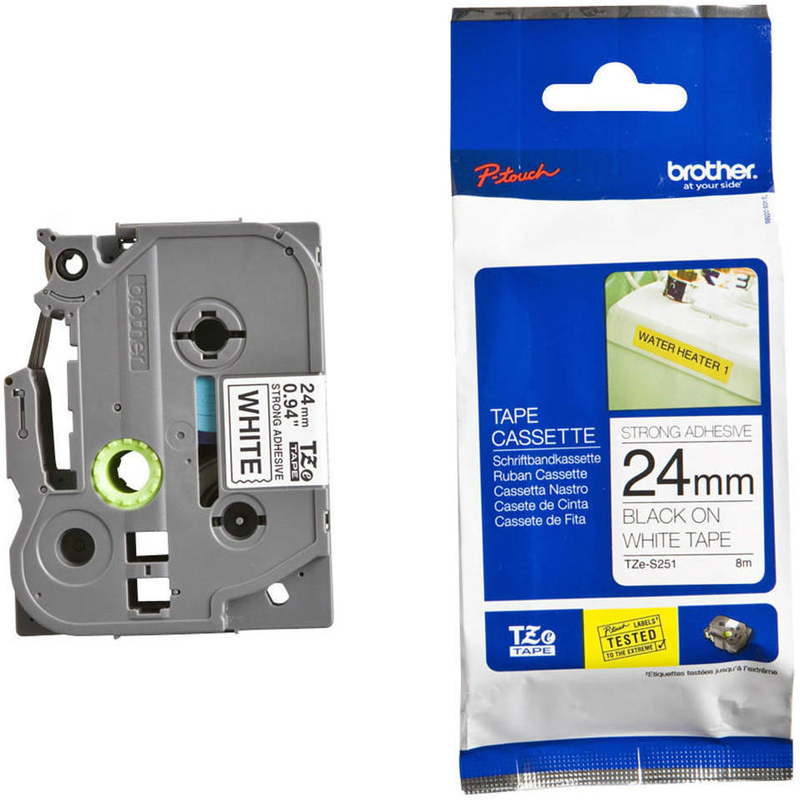 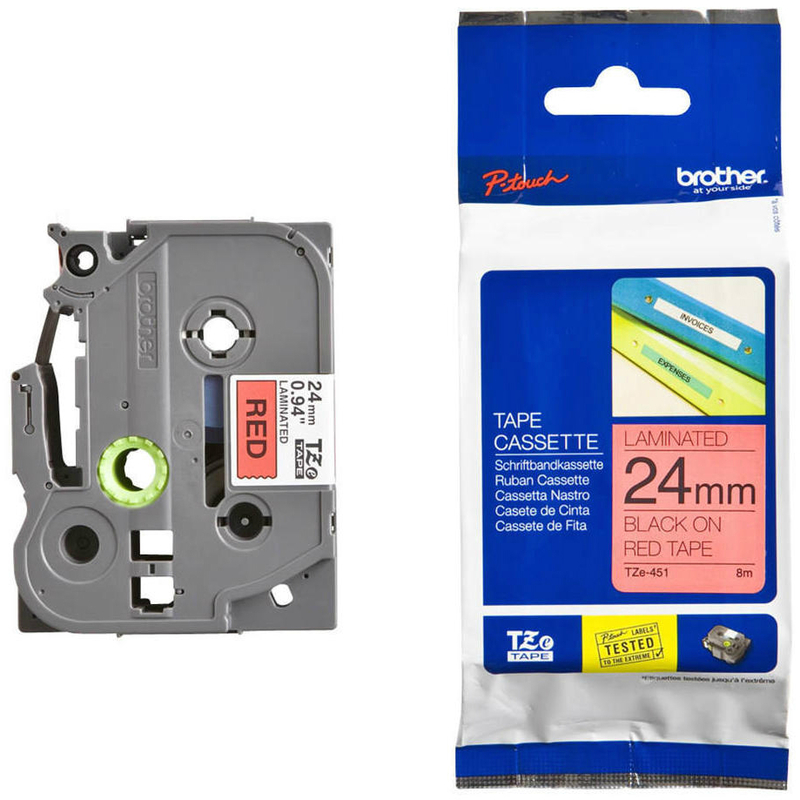 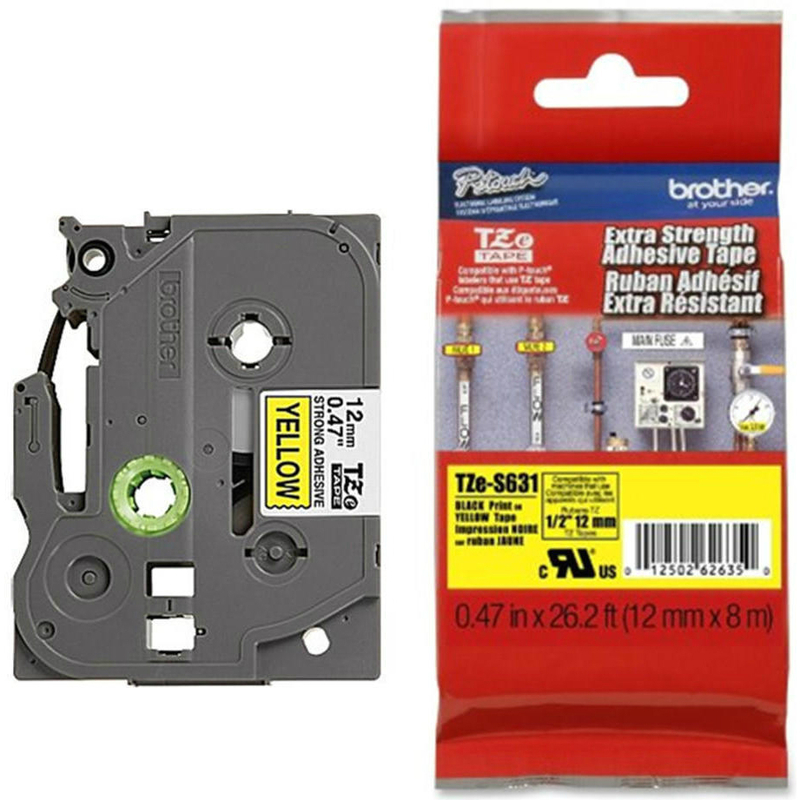 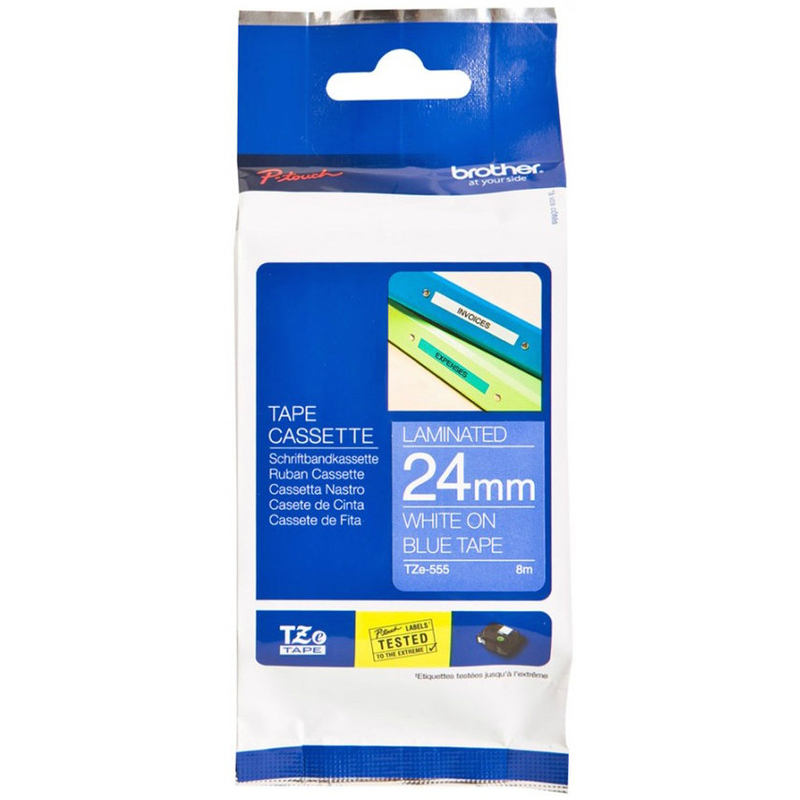 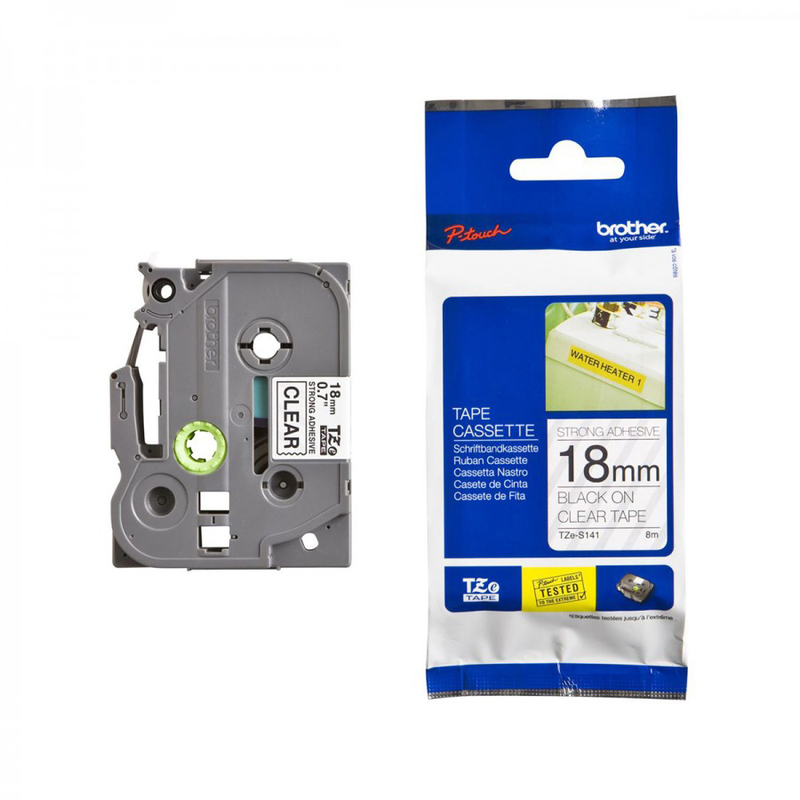 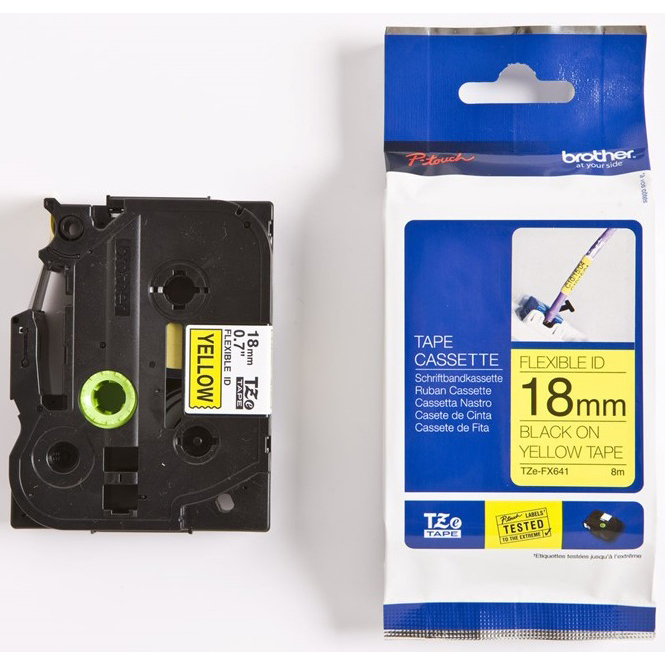 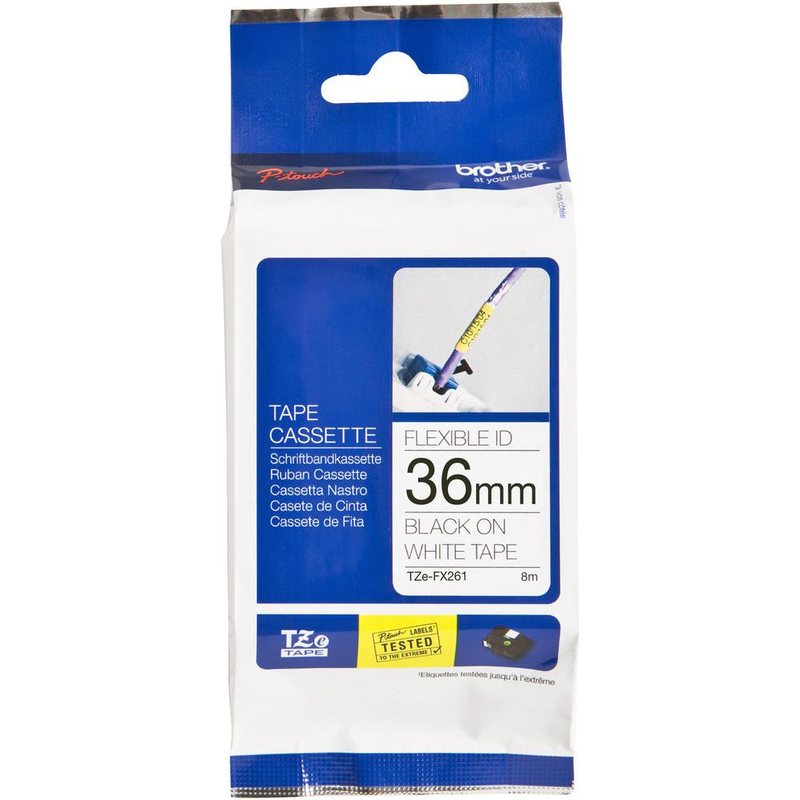 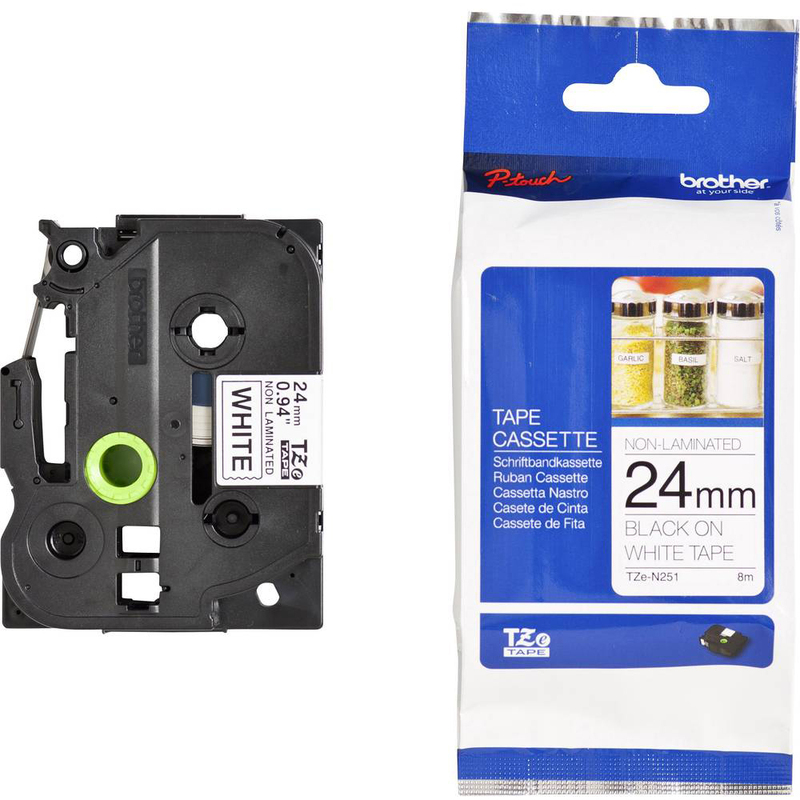 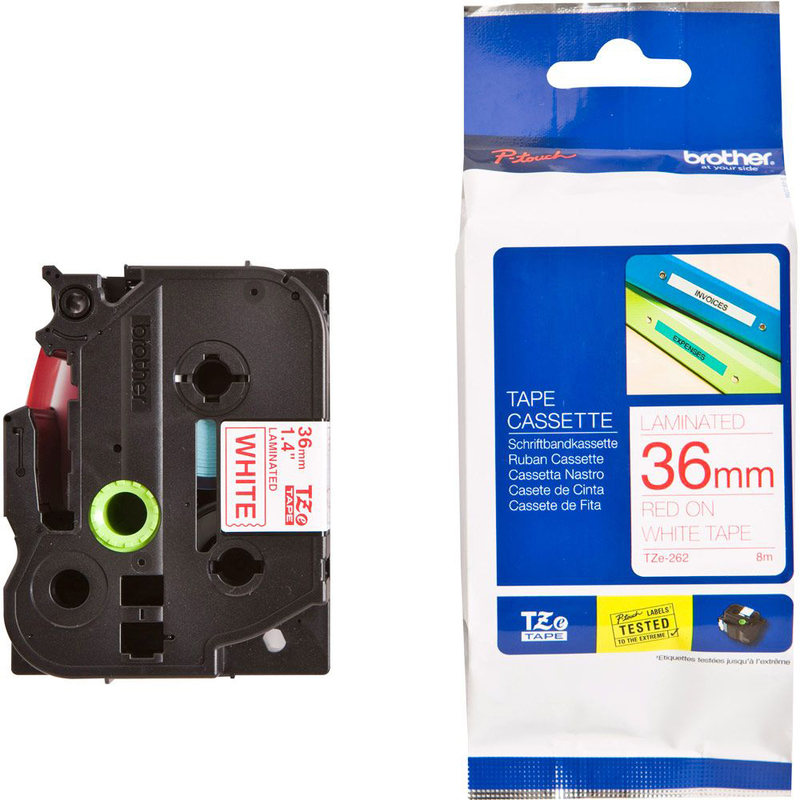 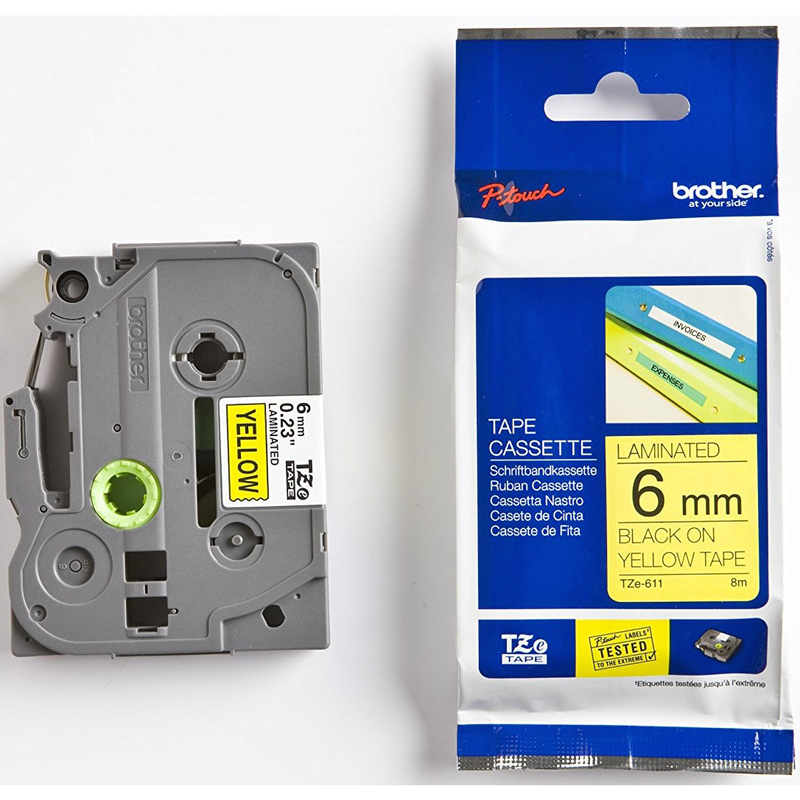 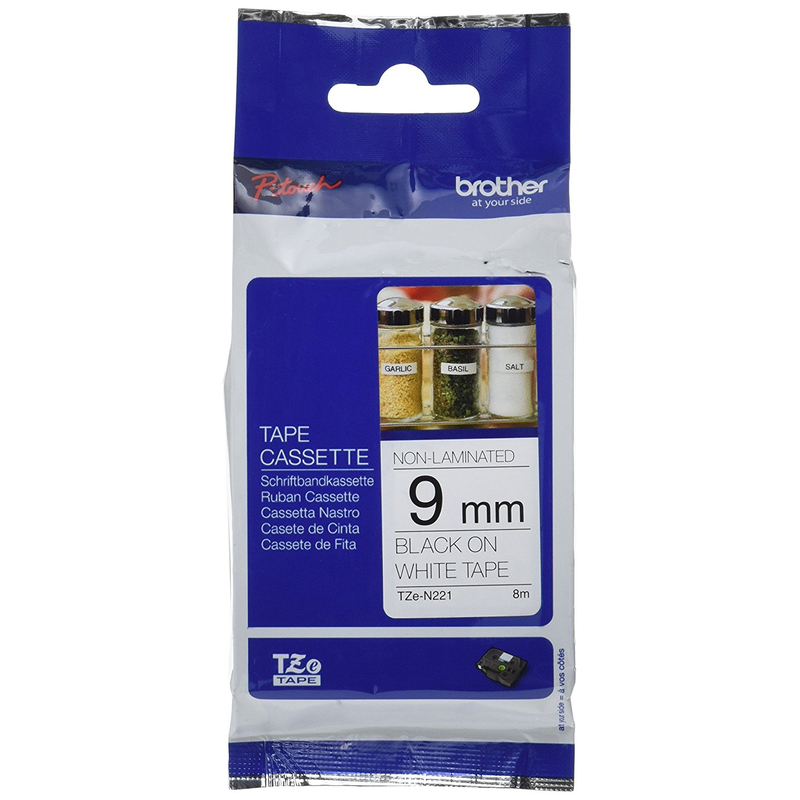 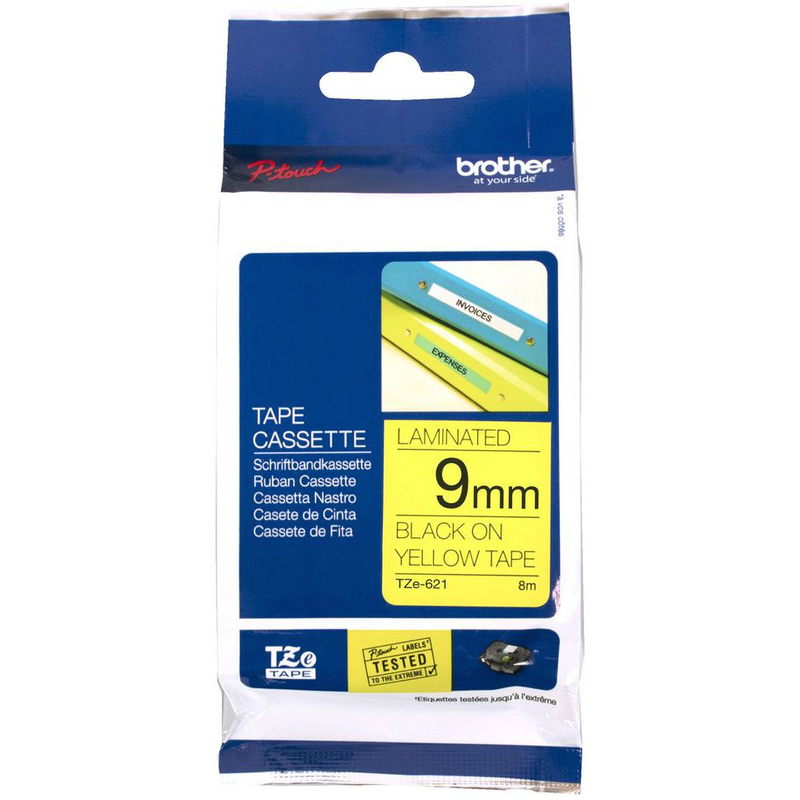 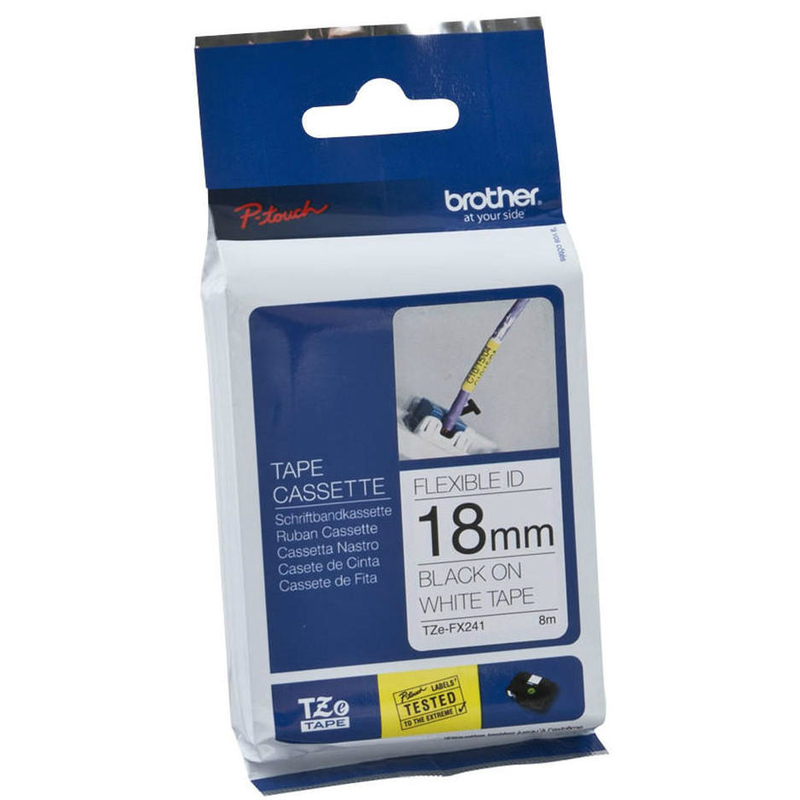 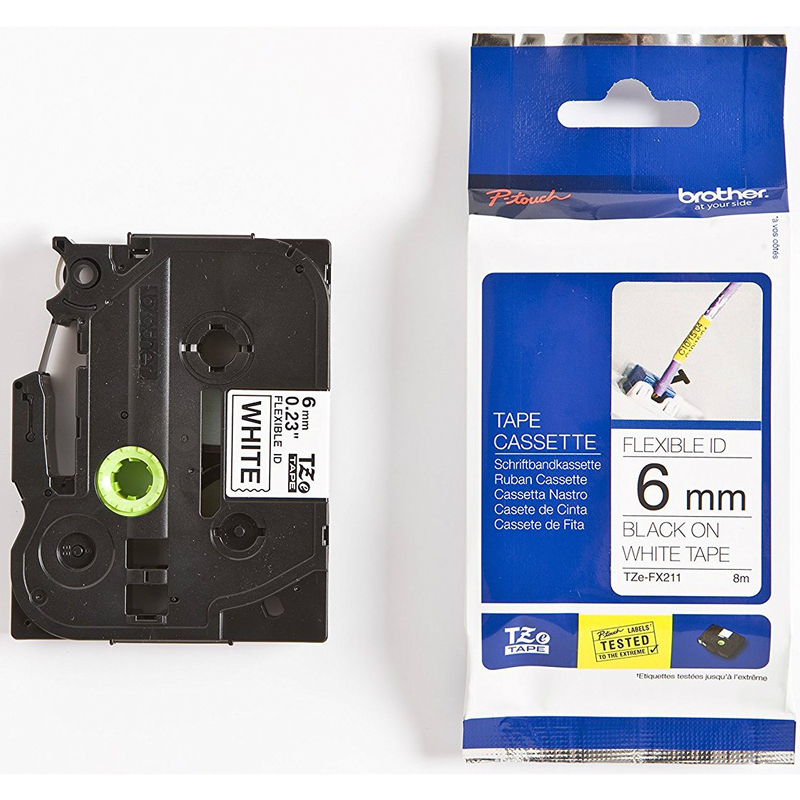 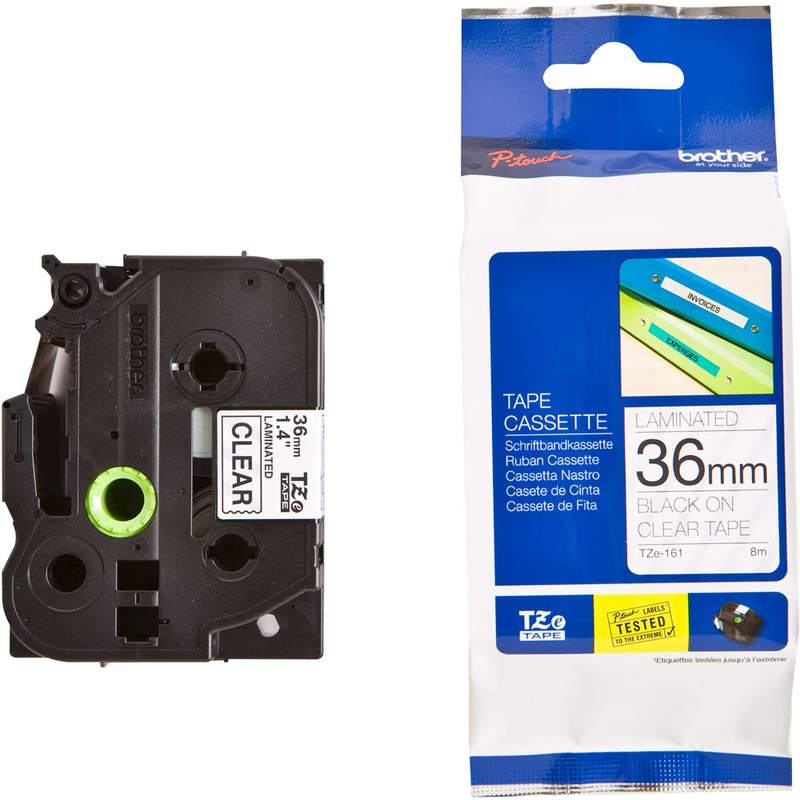 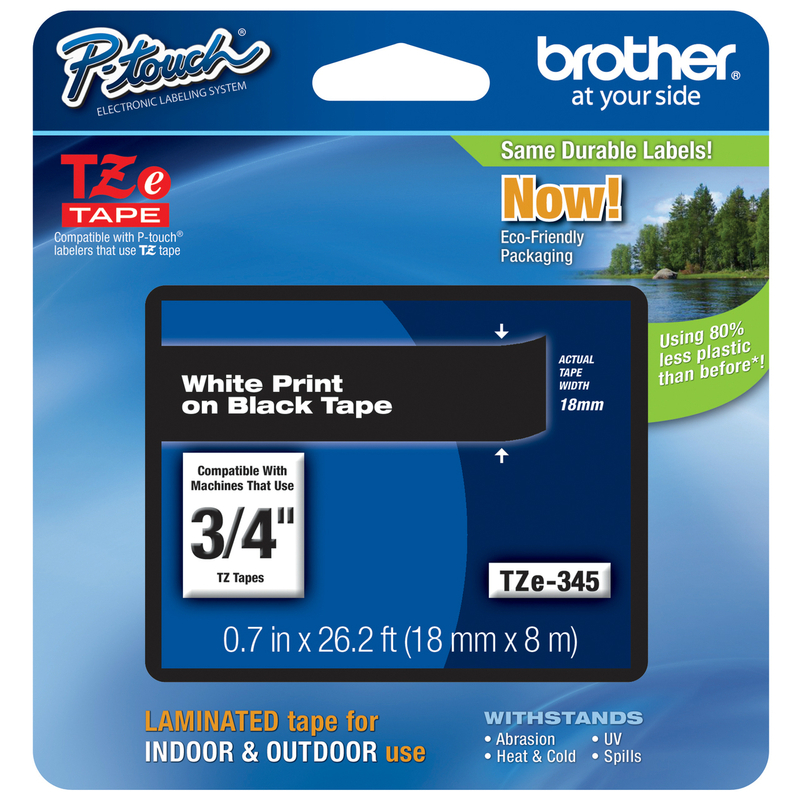 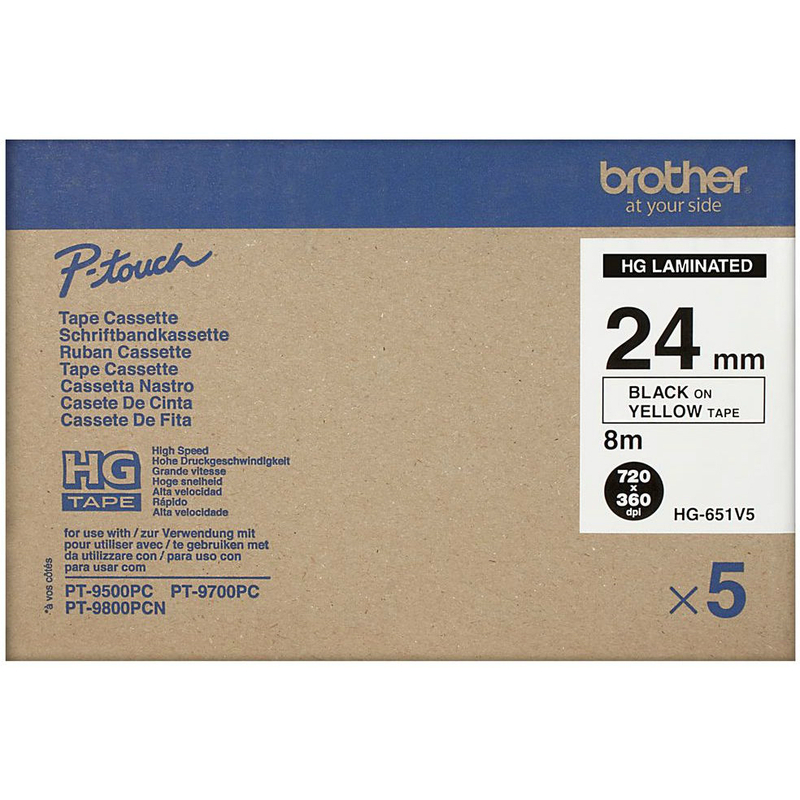 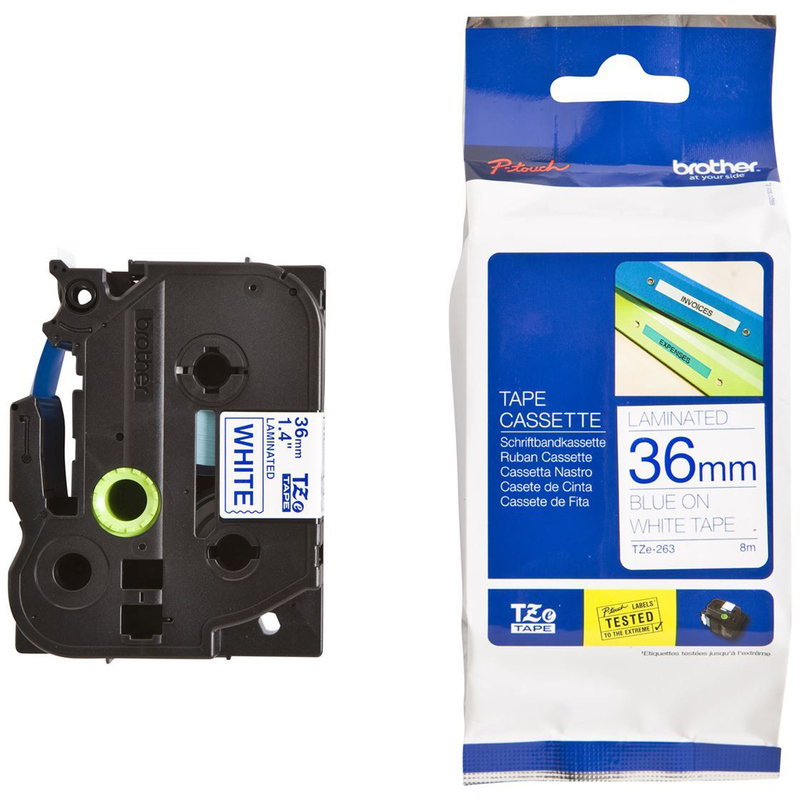 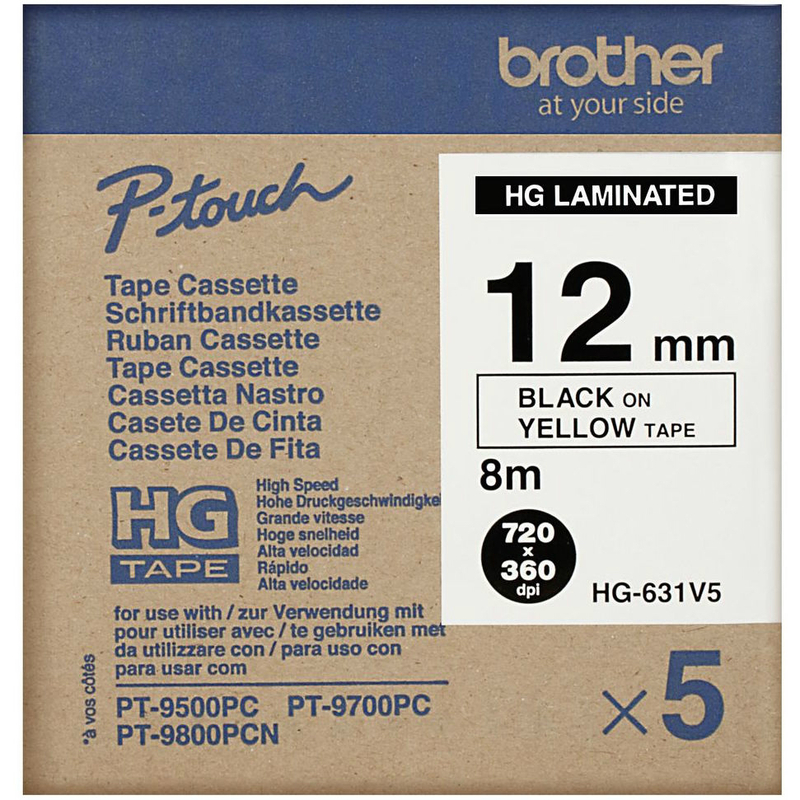 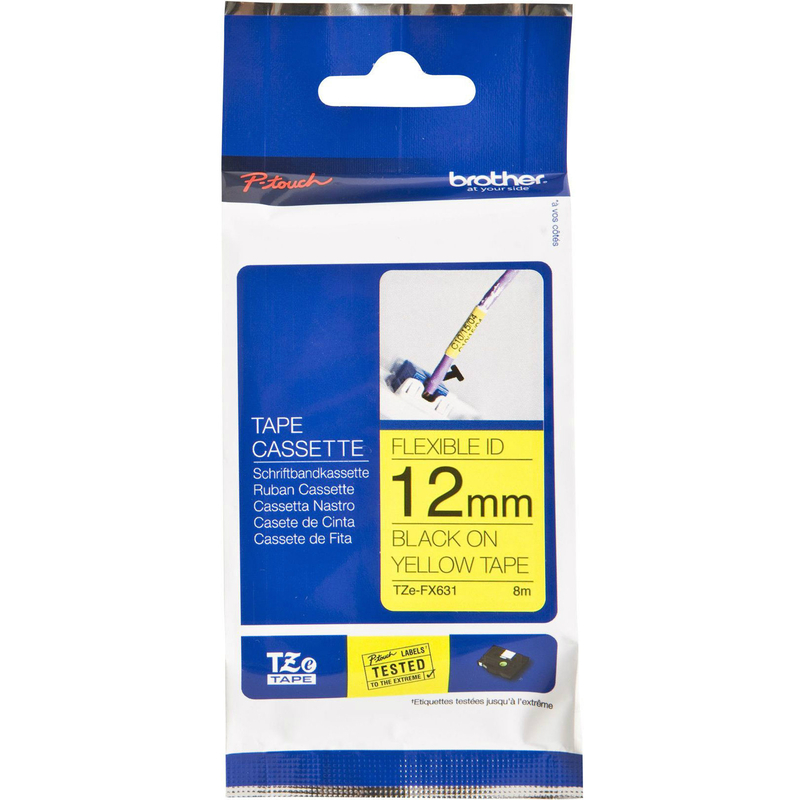 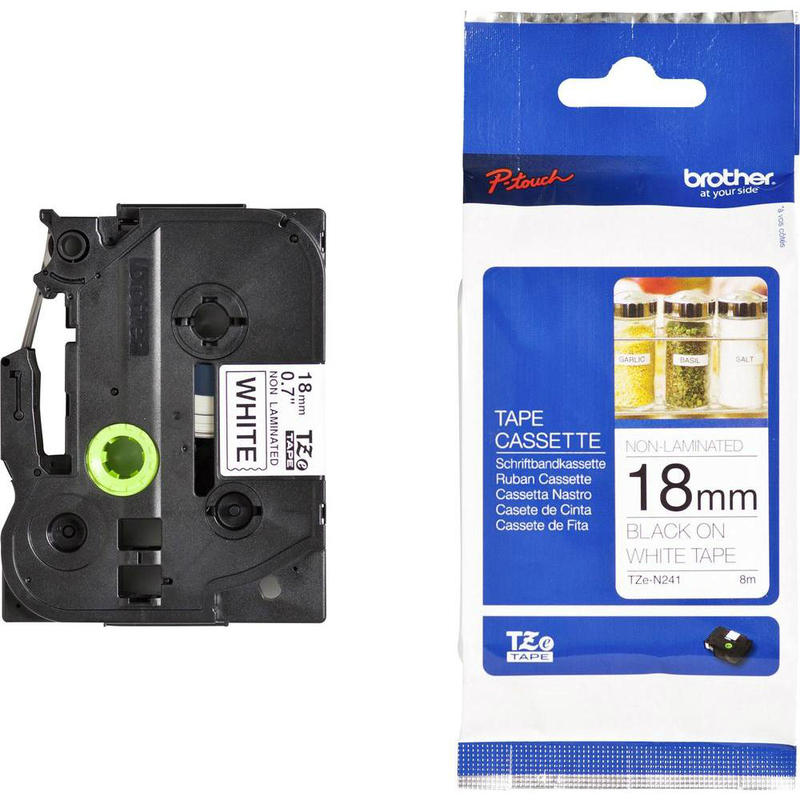 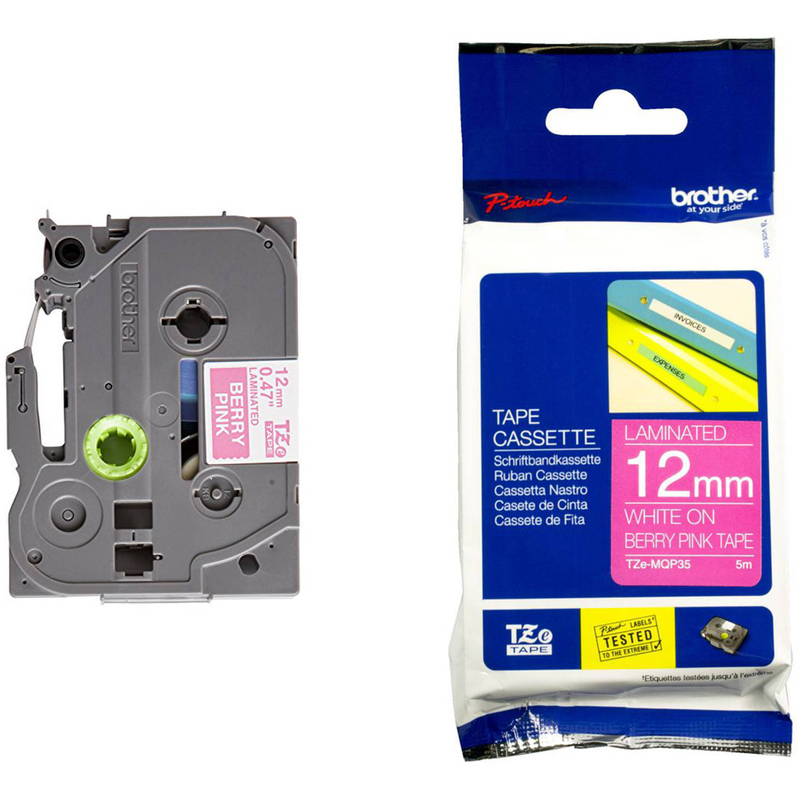 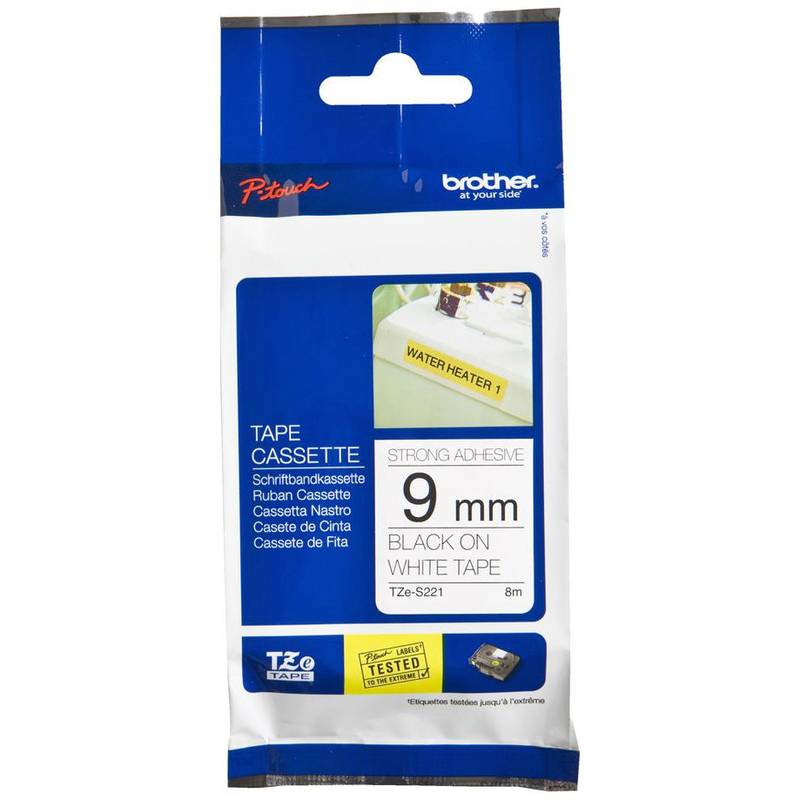 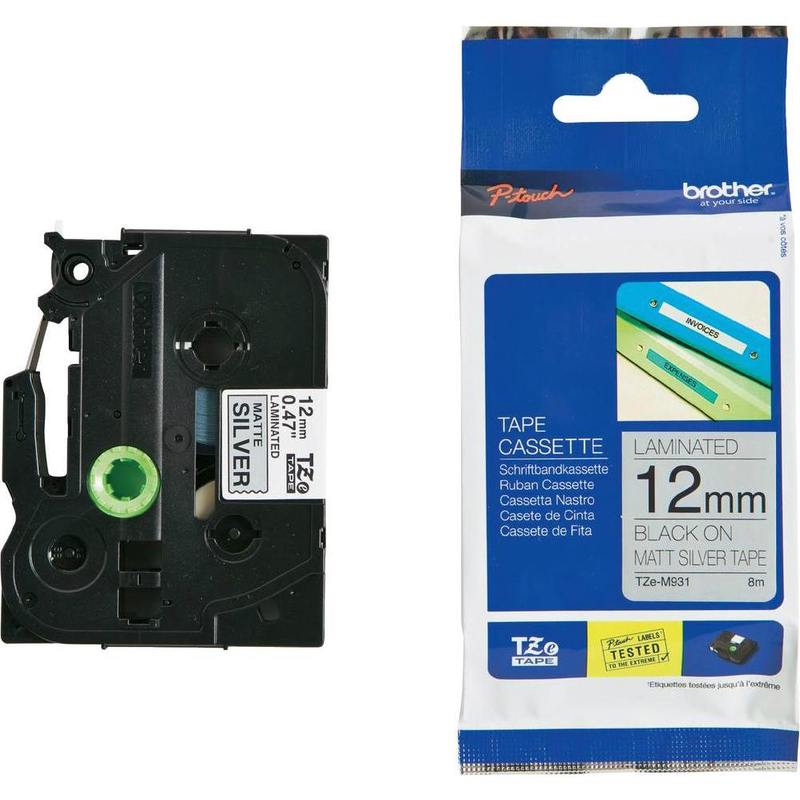 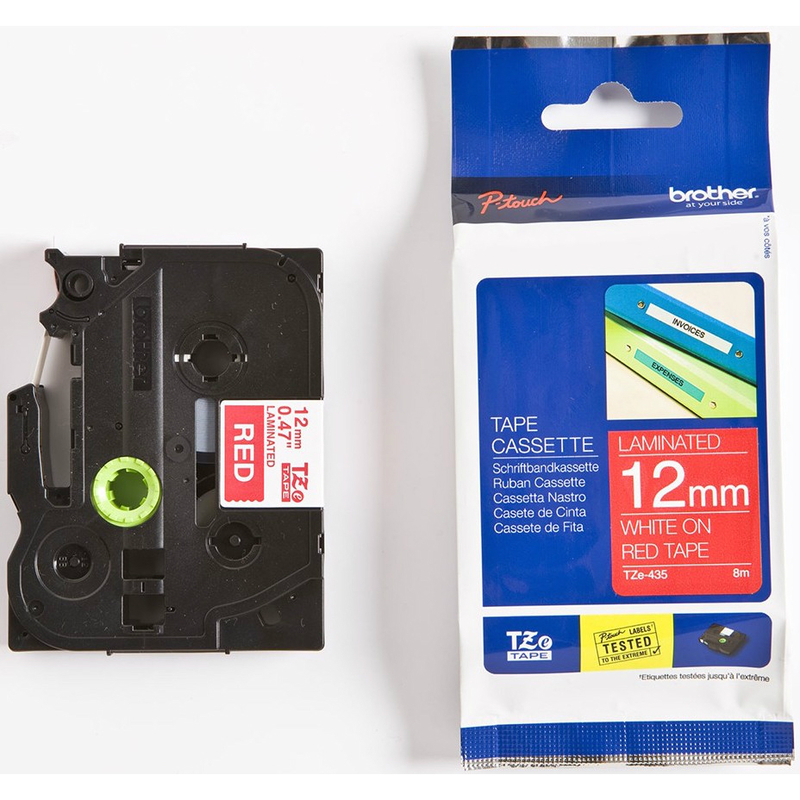 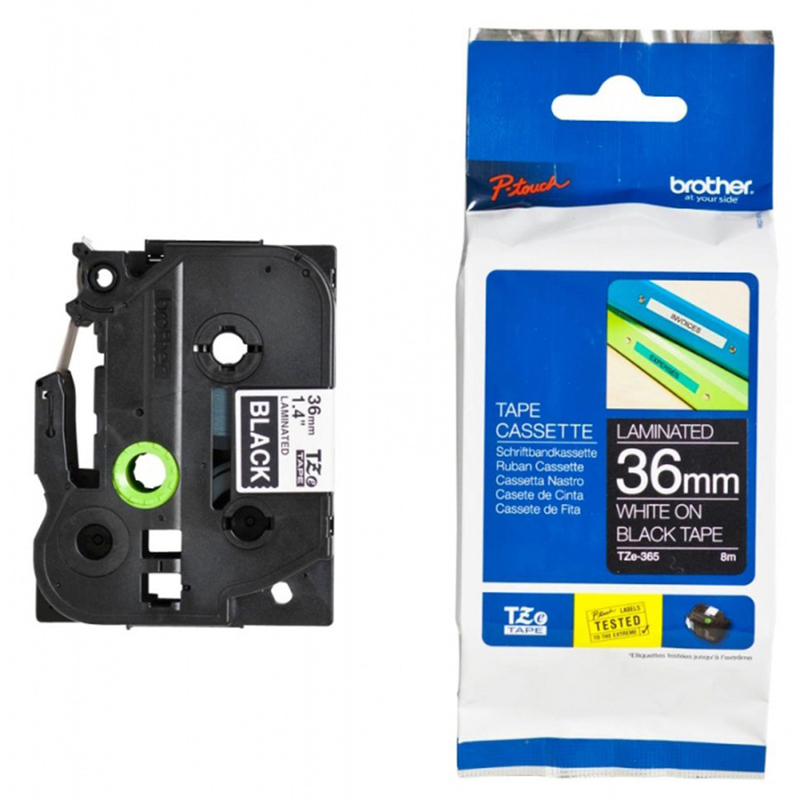 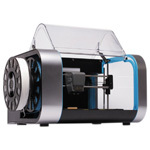 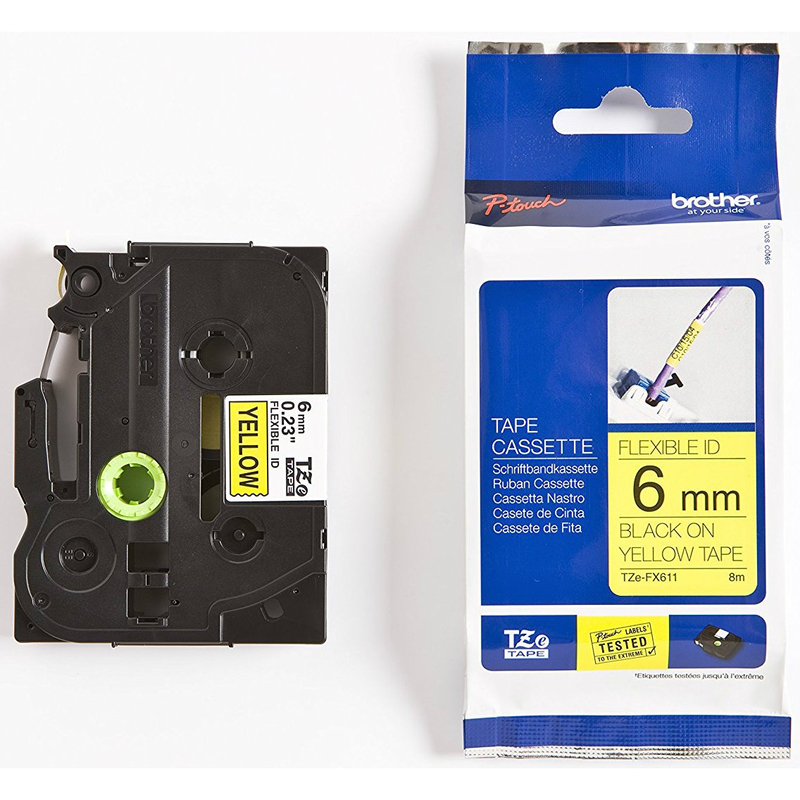 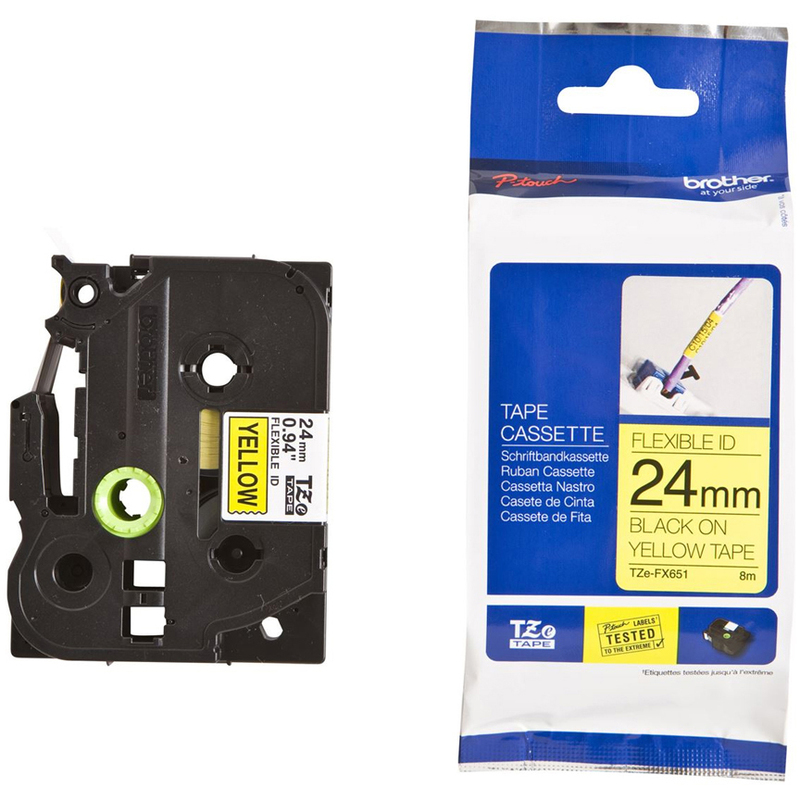 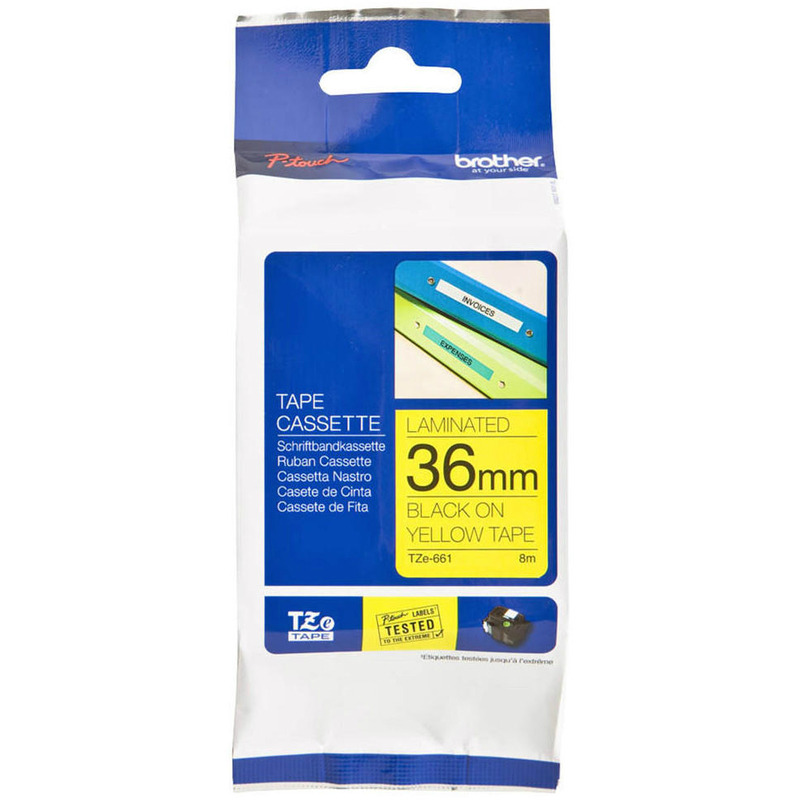 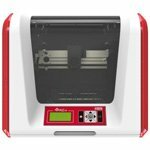 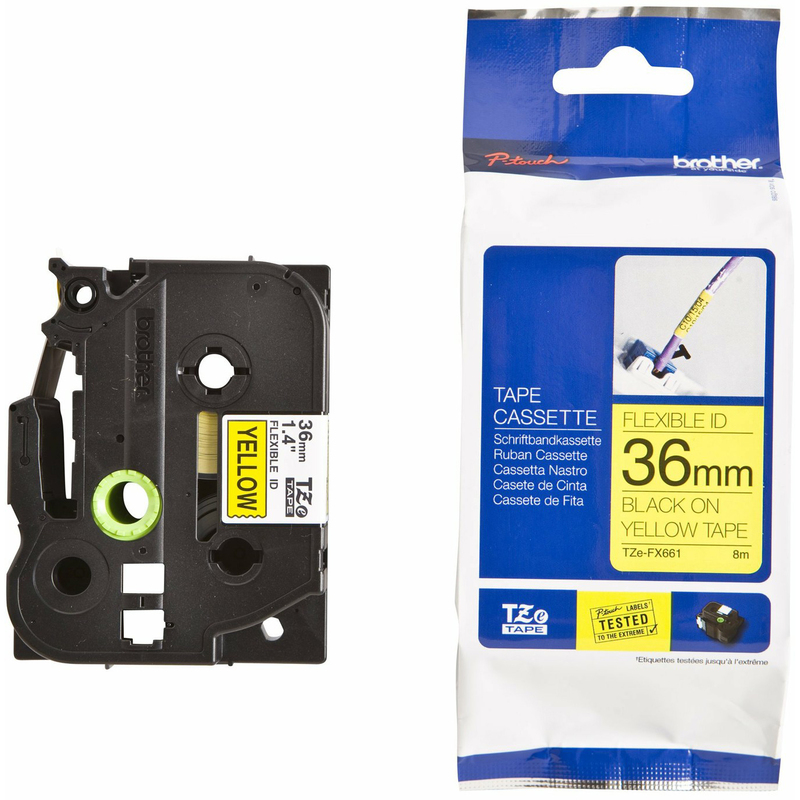 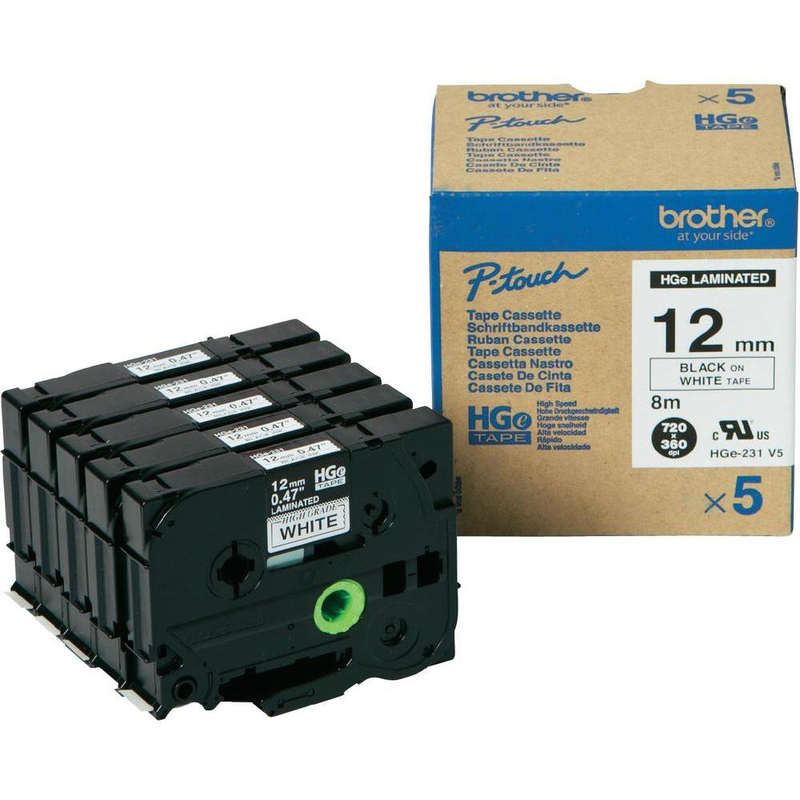 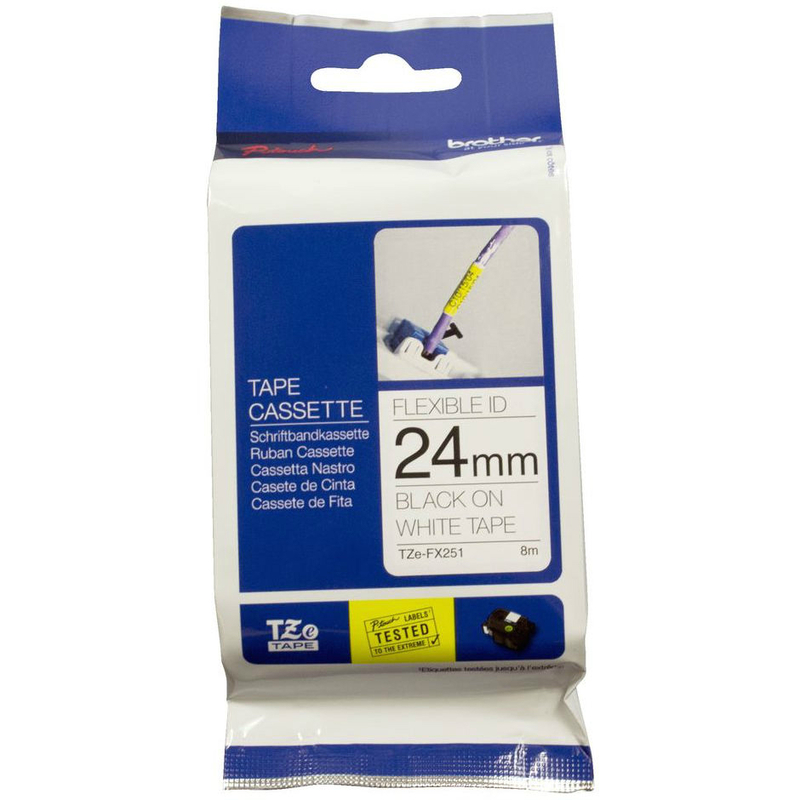 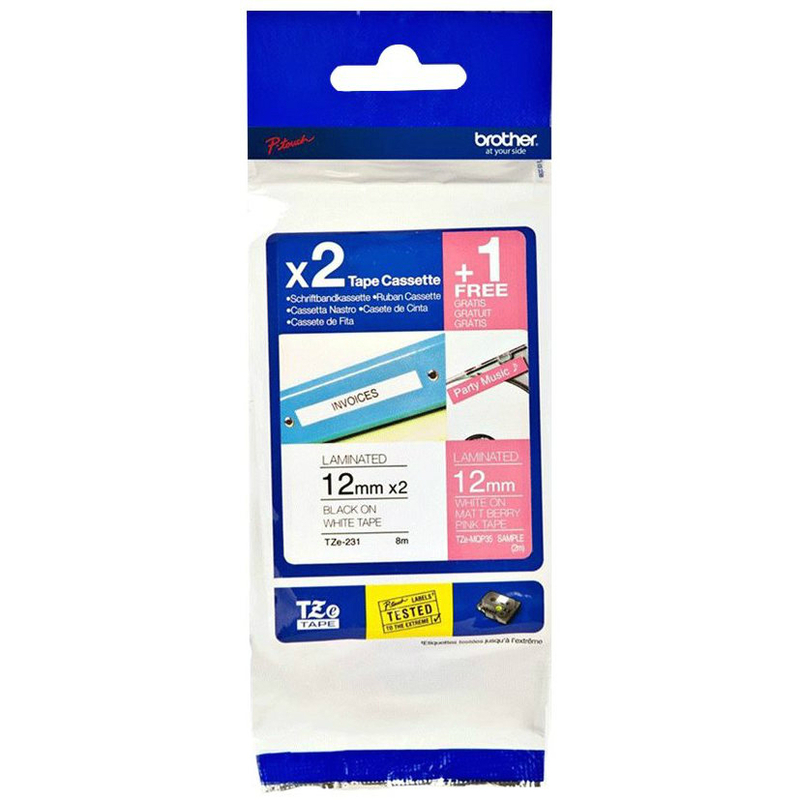 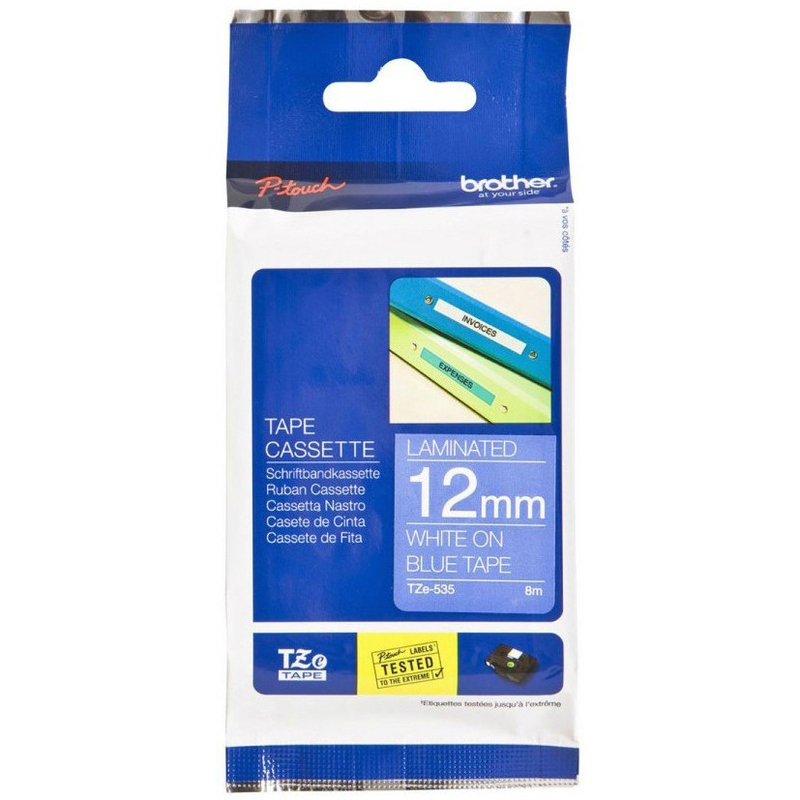 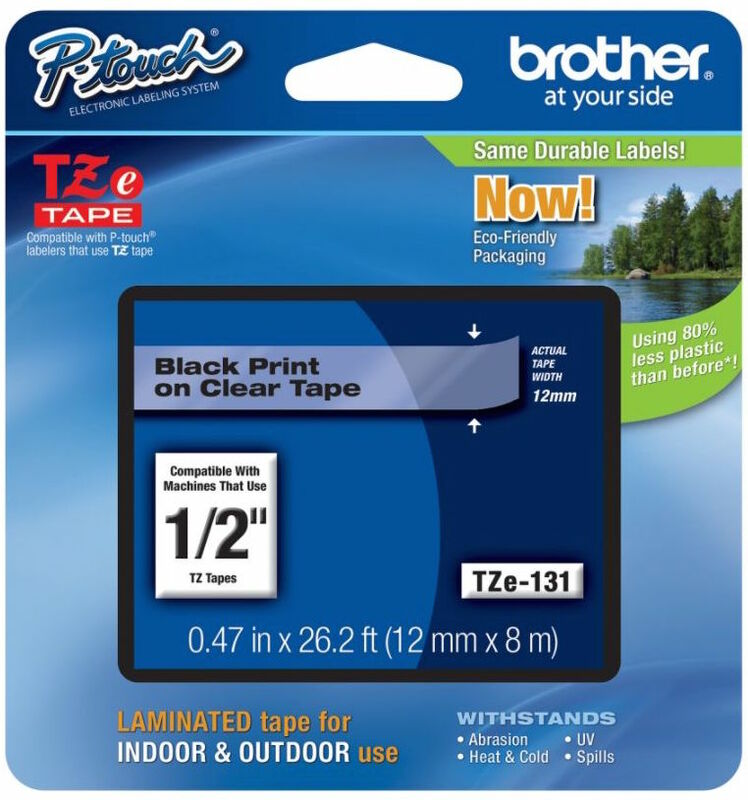 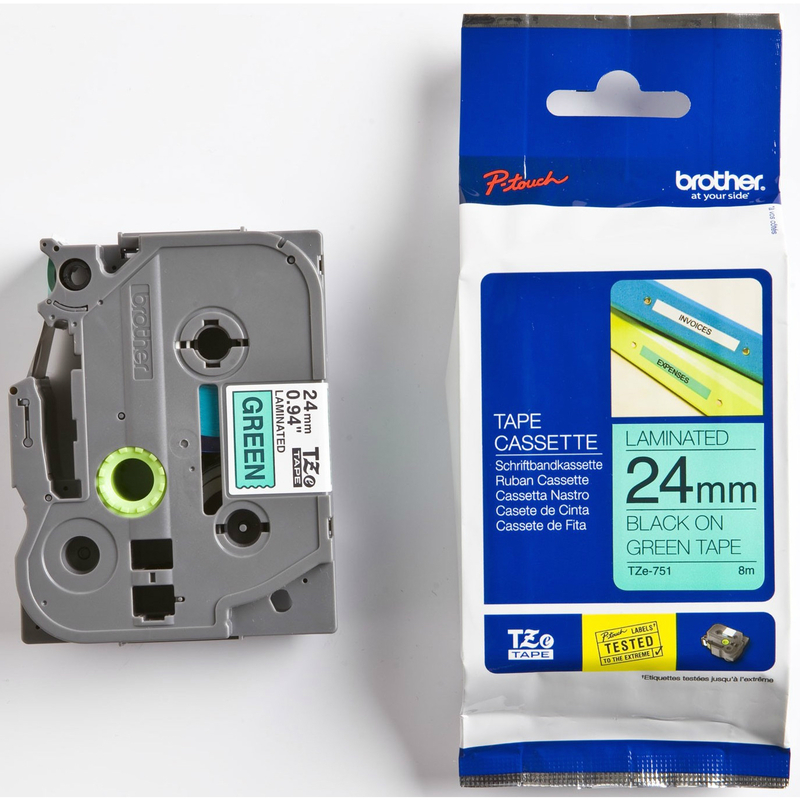 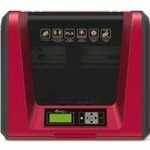 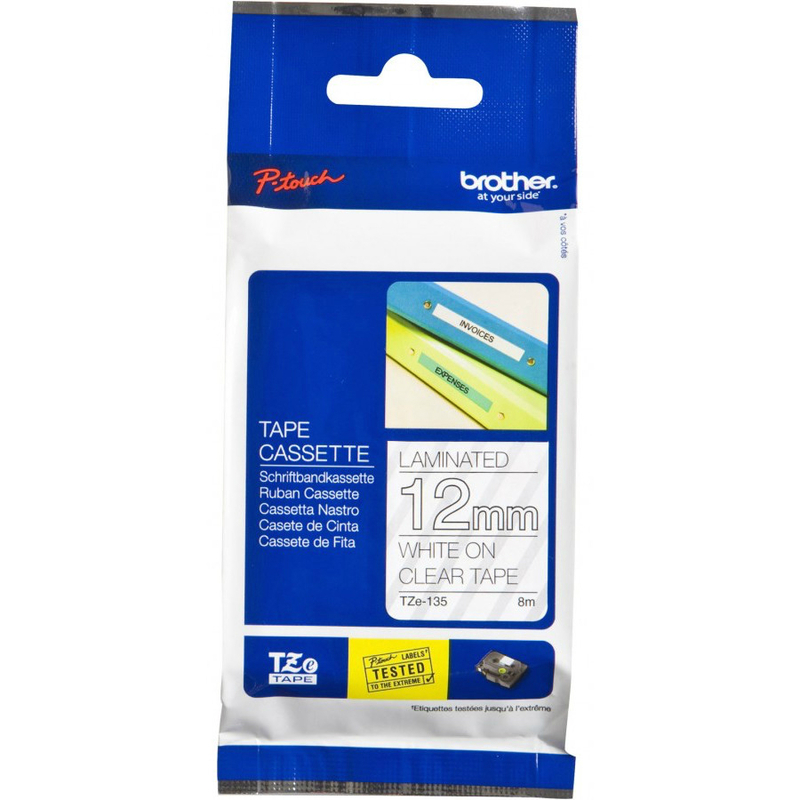 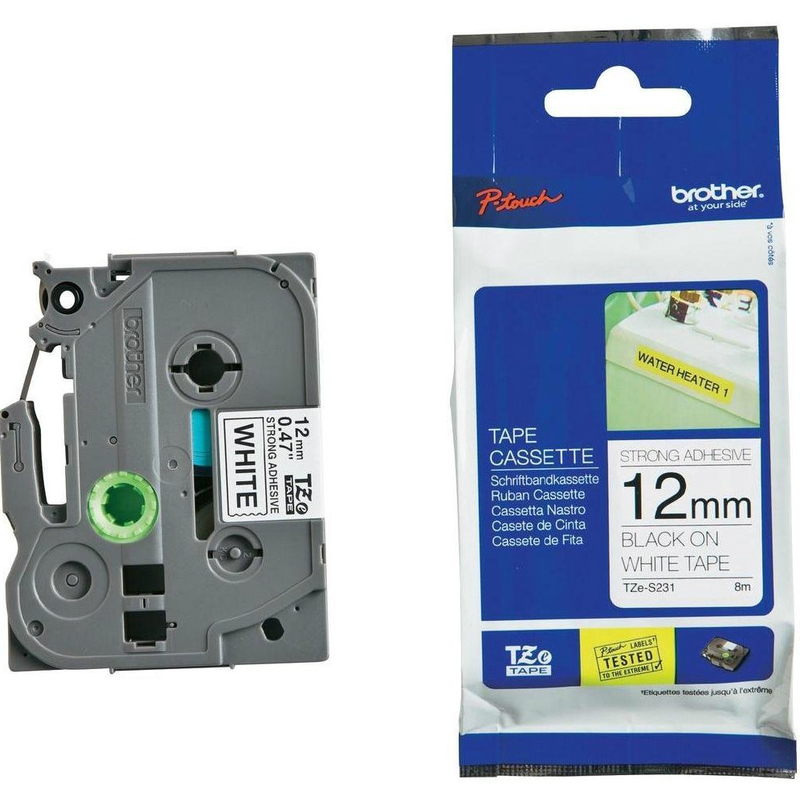 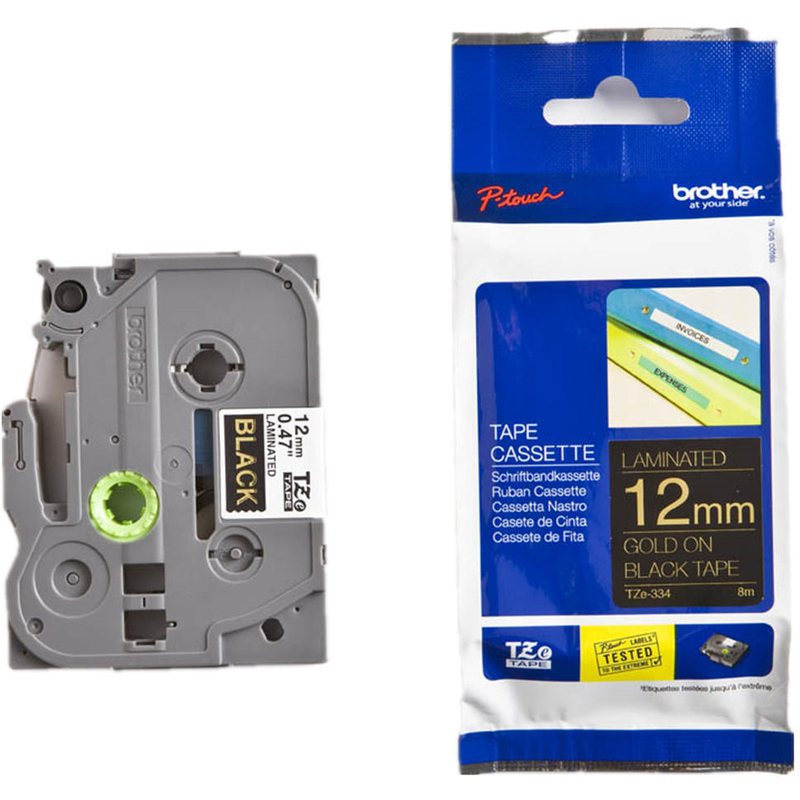 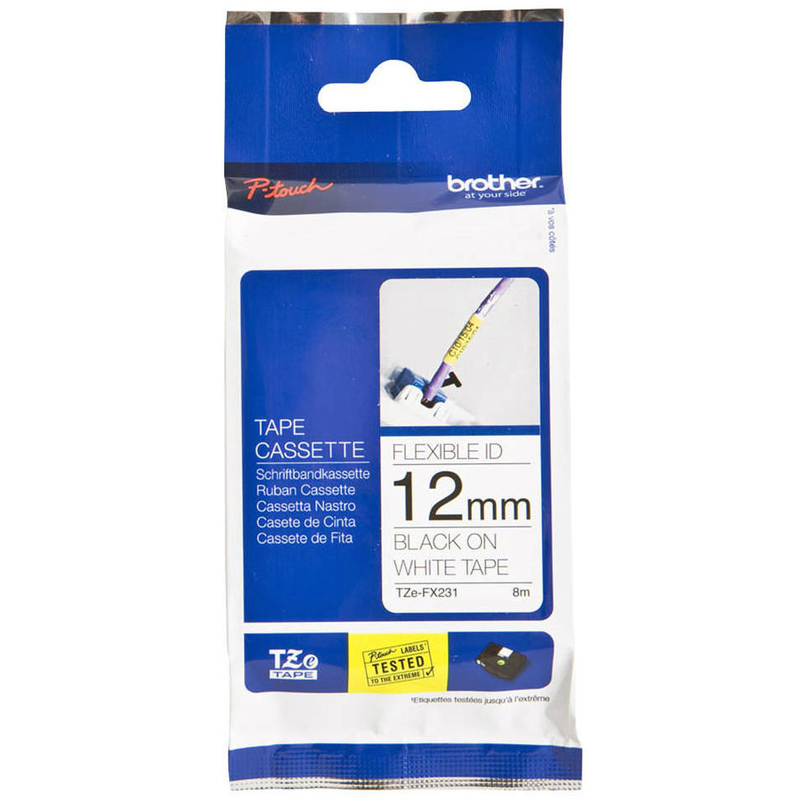 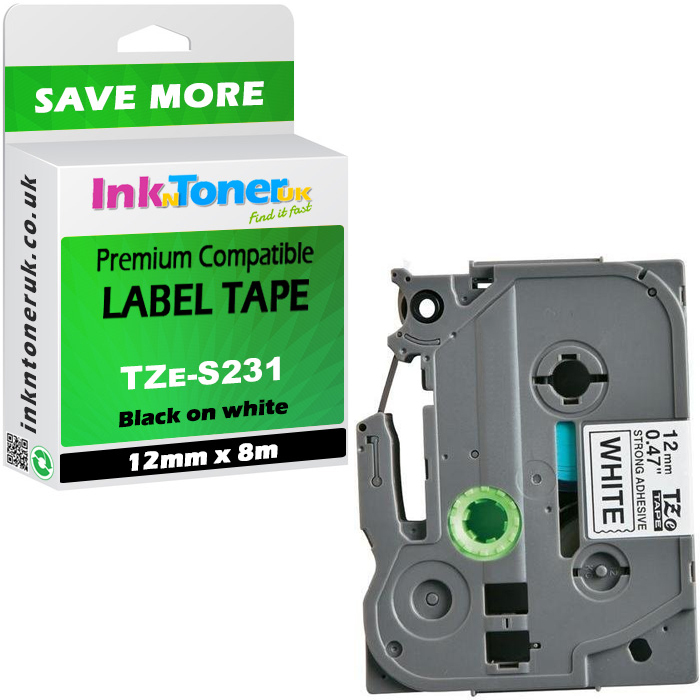 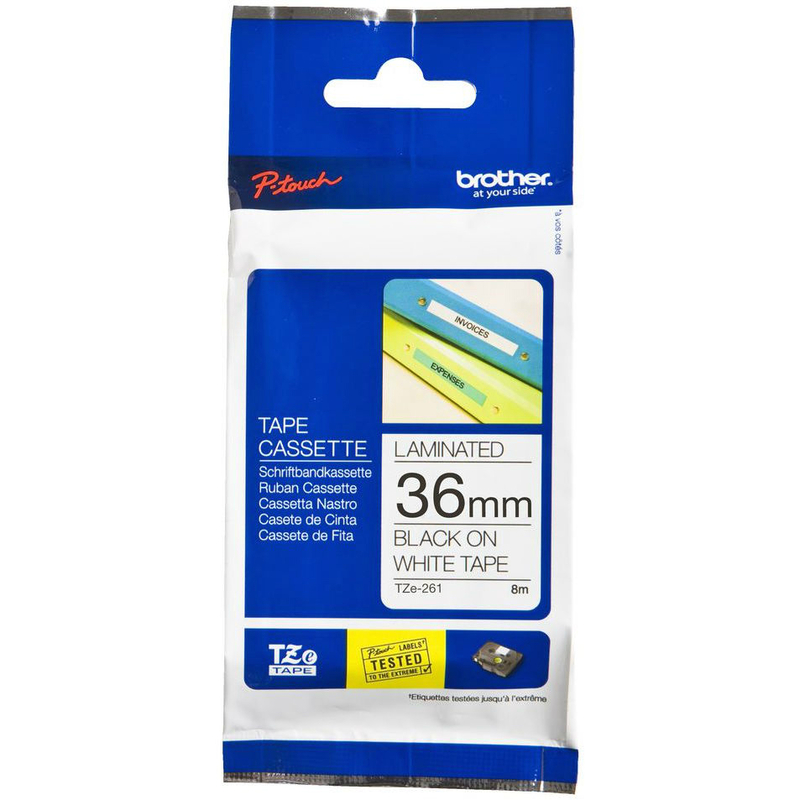 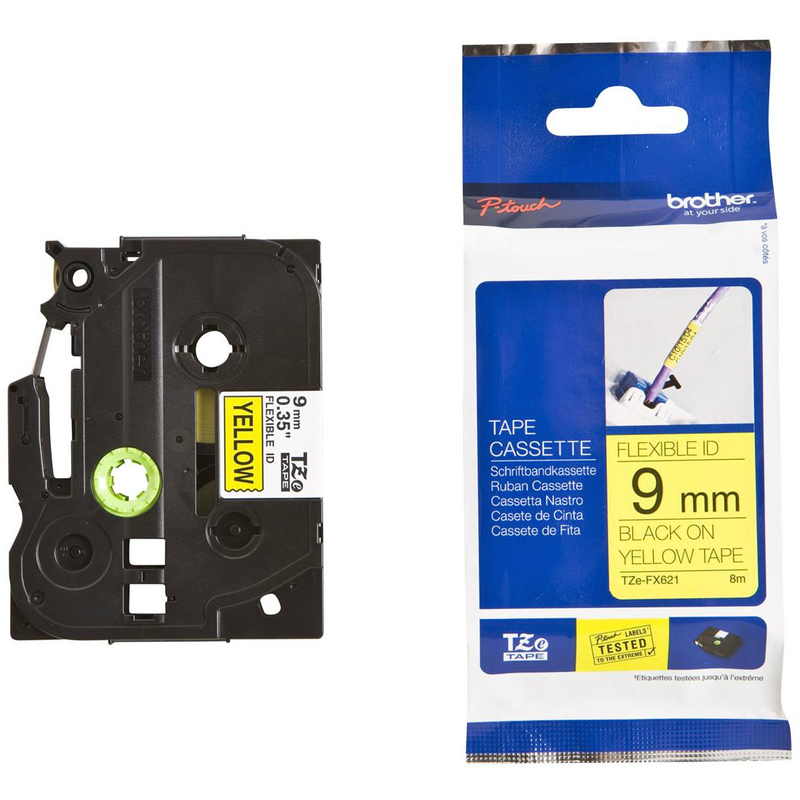 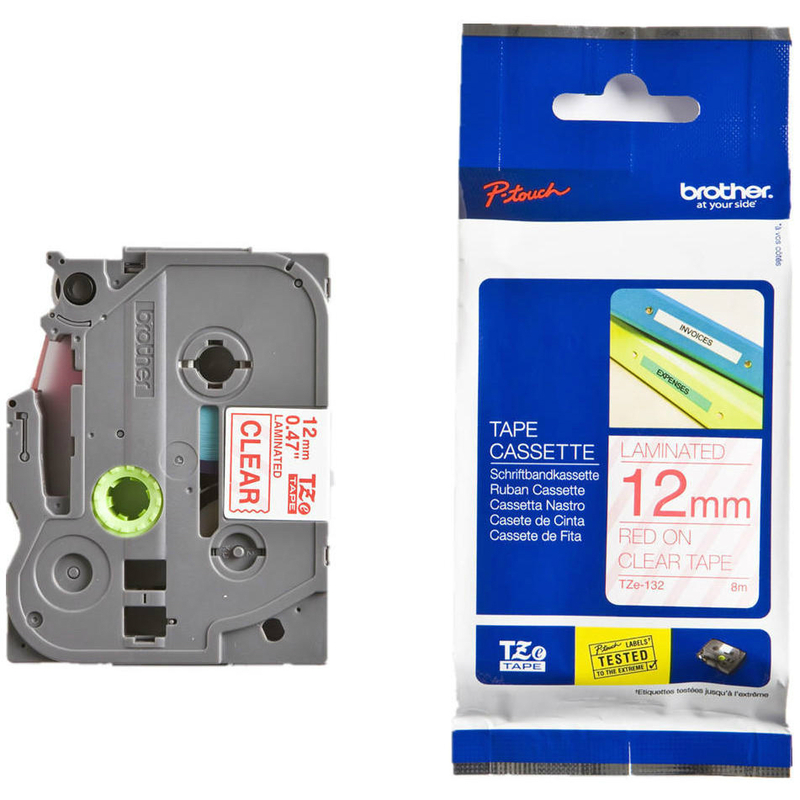 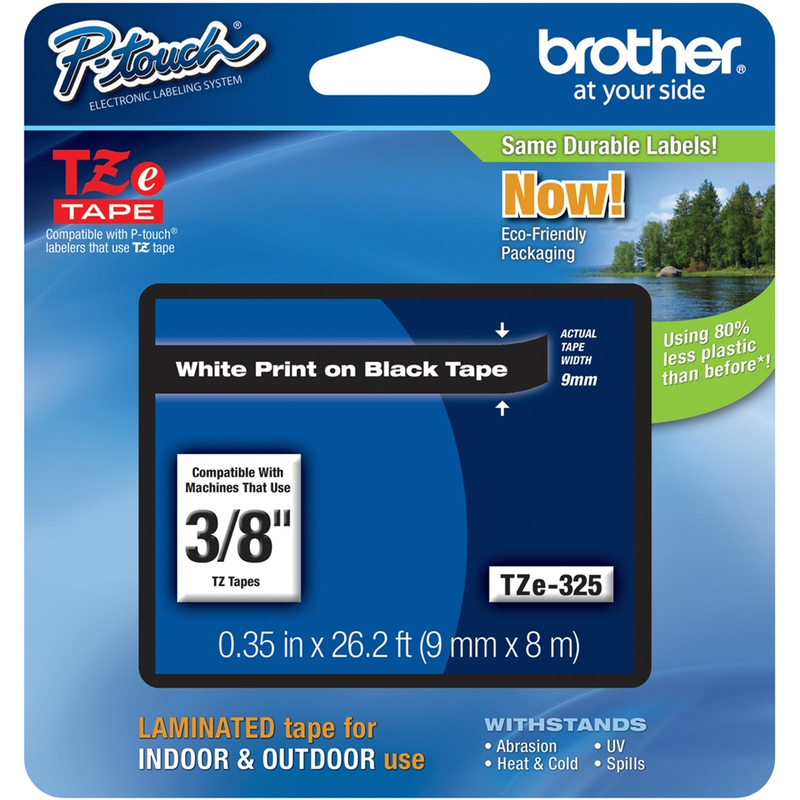 This Brother TZE651 Label Tape provides black on yellow labels and is compatible with P-touch labellers that use 24mm x 8m TZ tape.